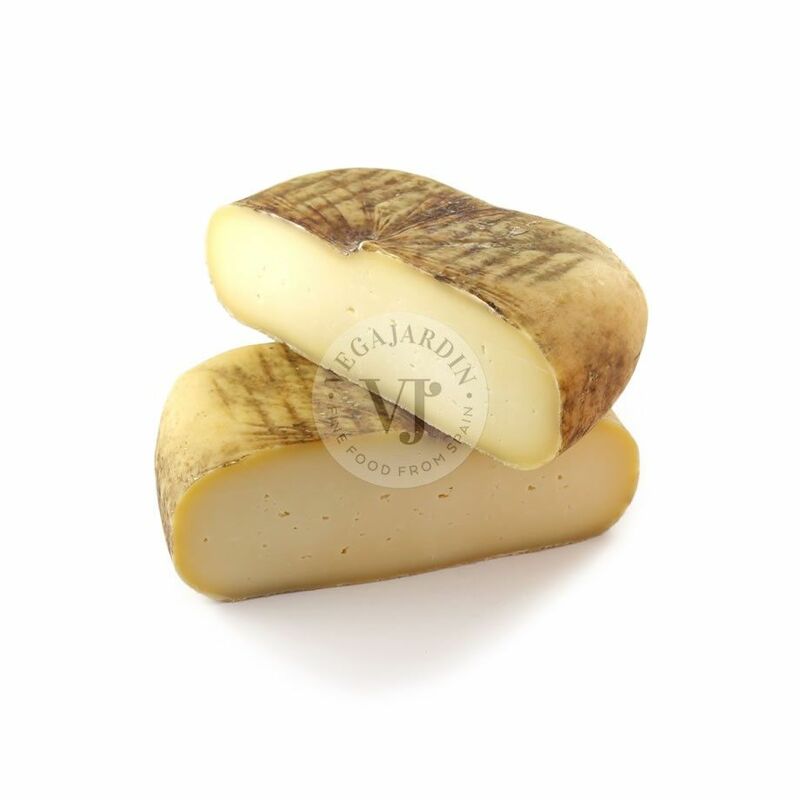 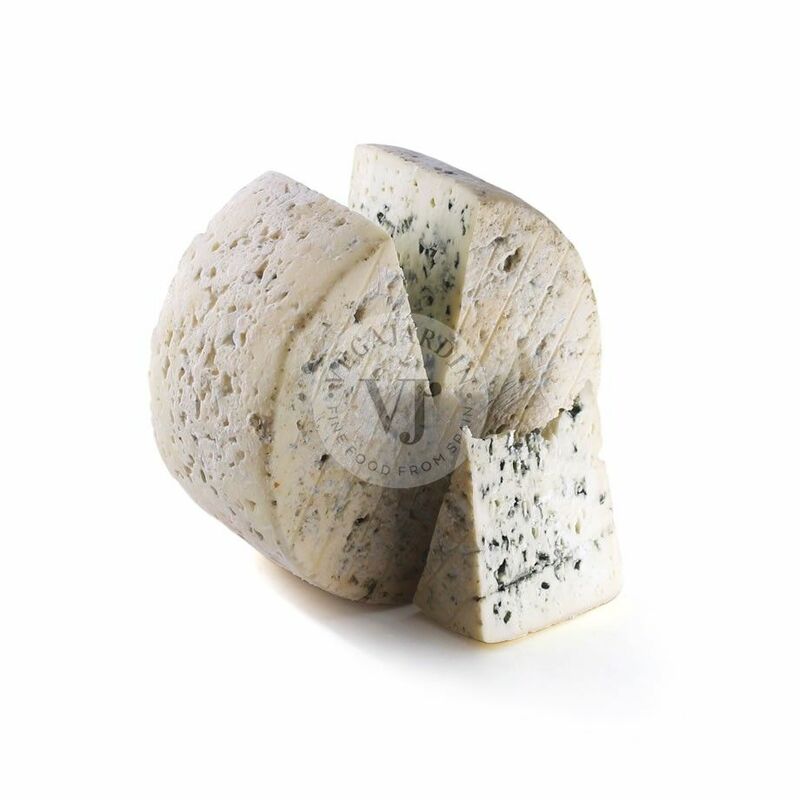 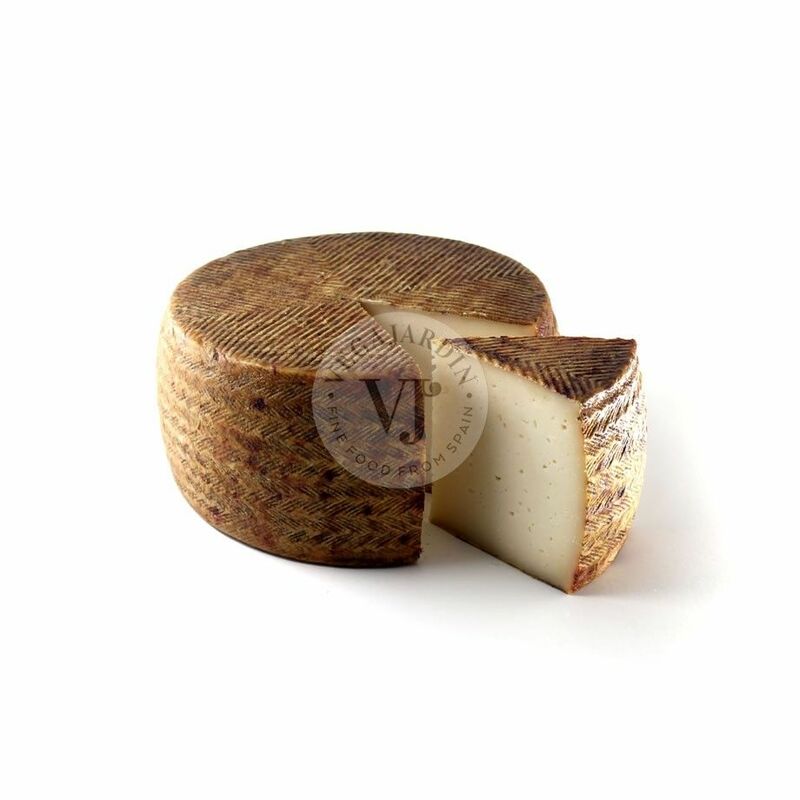 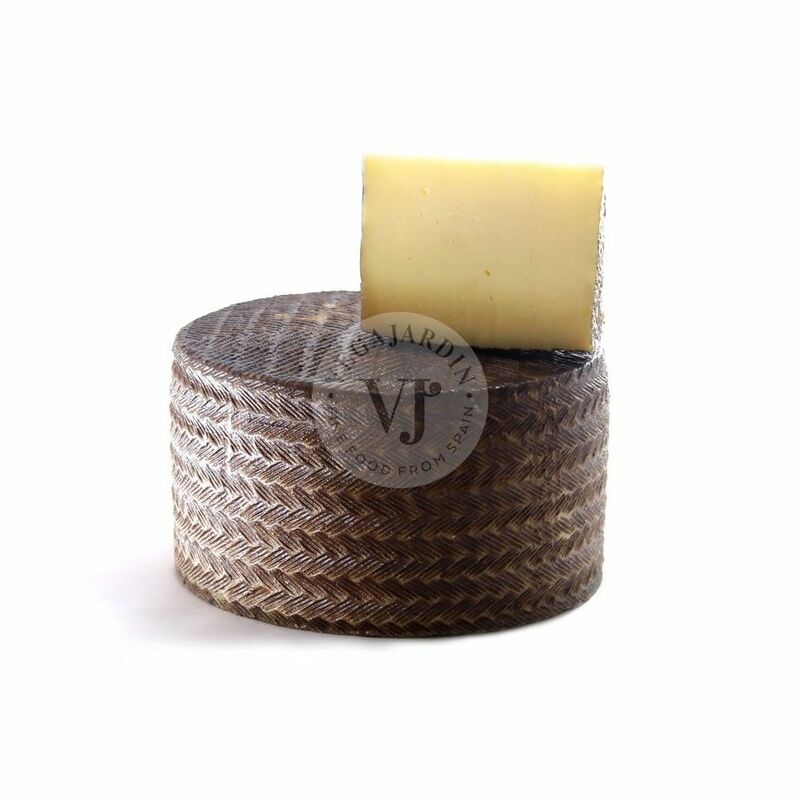 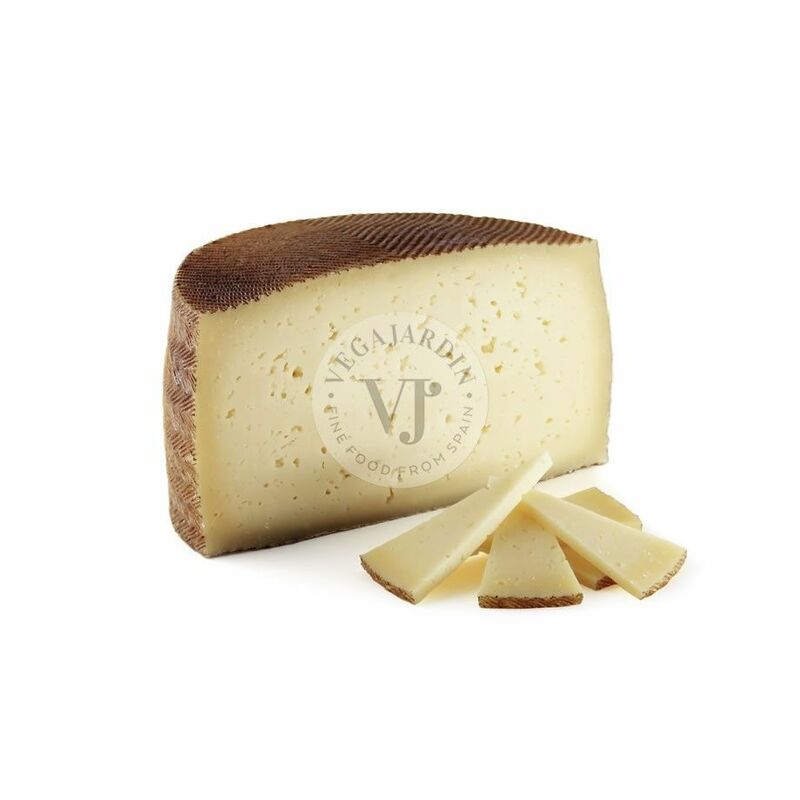 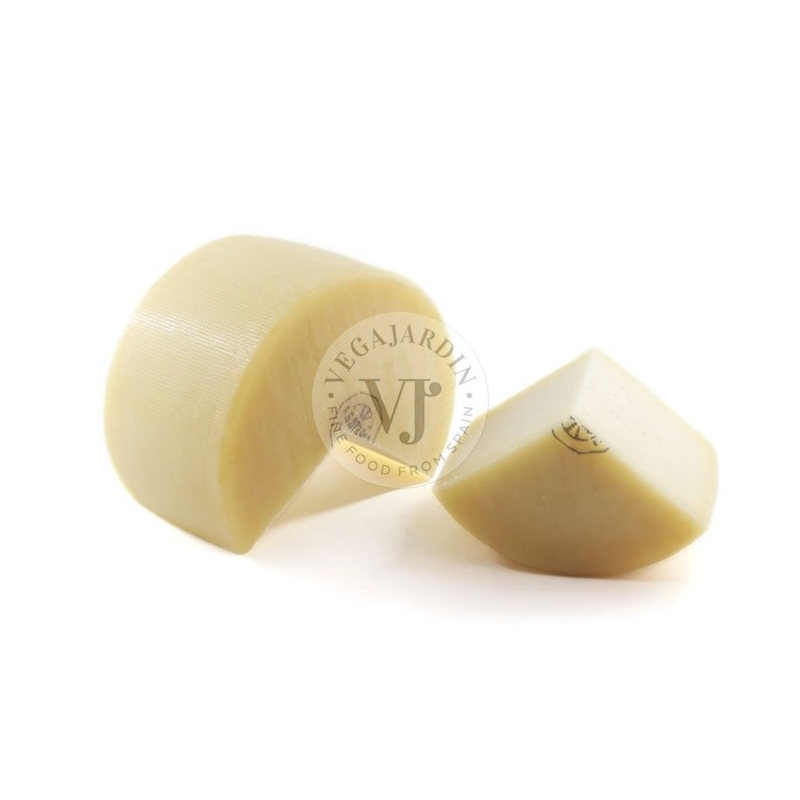 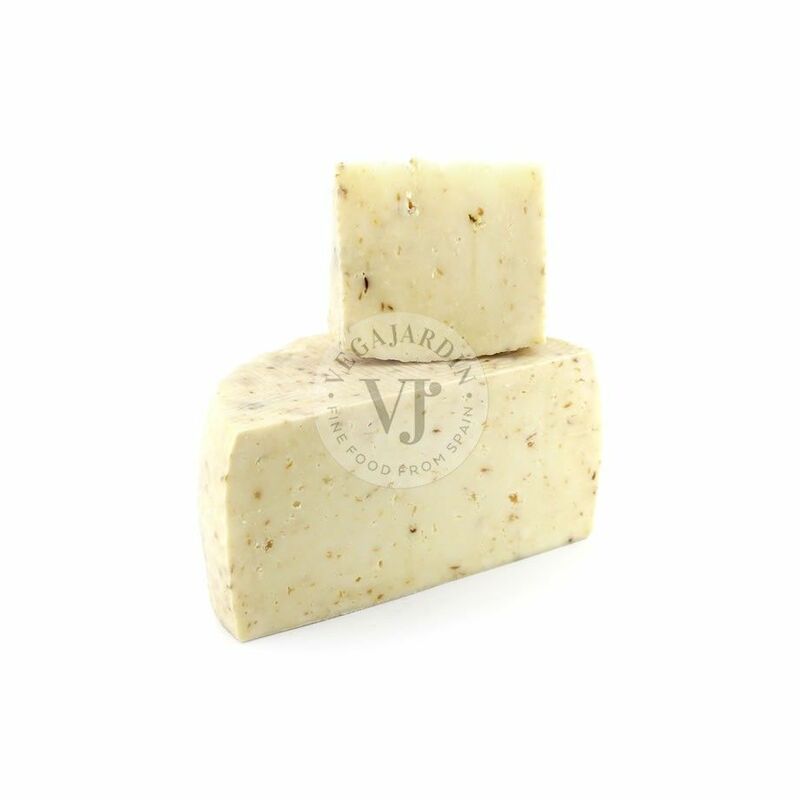 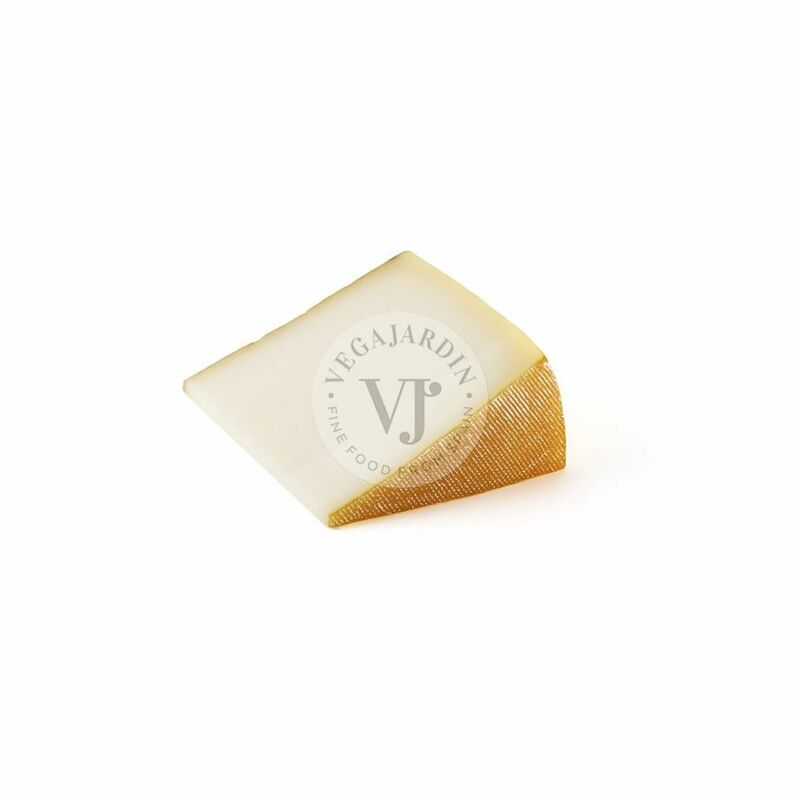 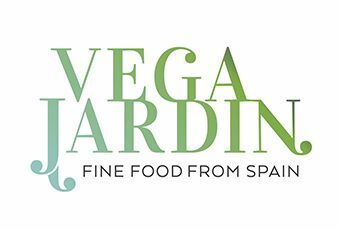 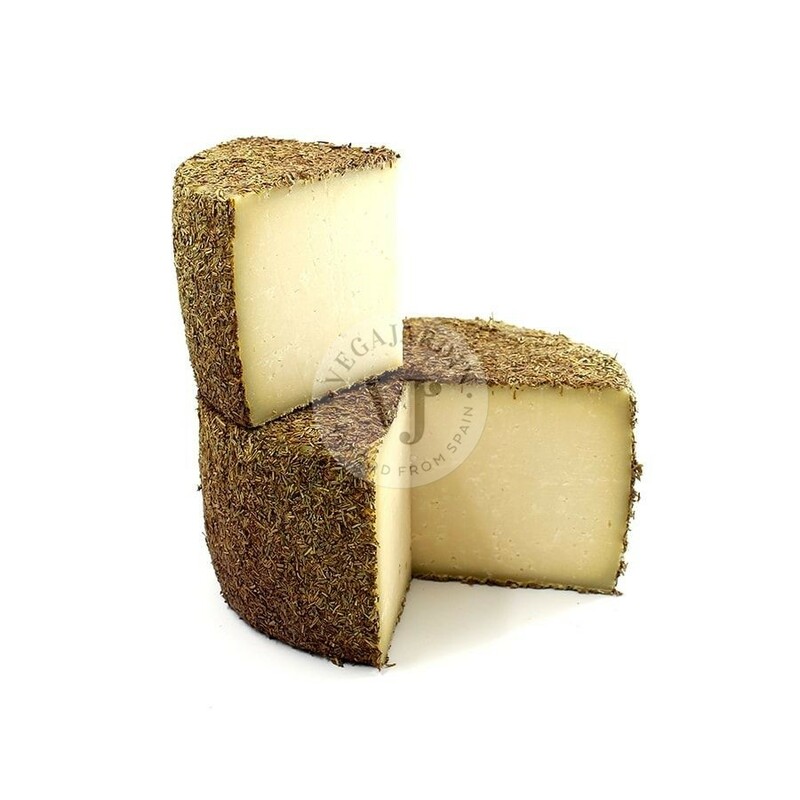 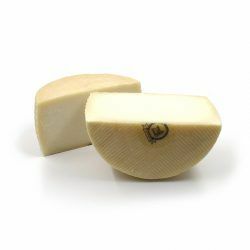 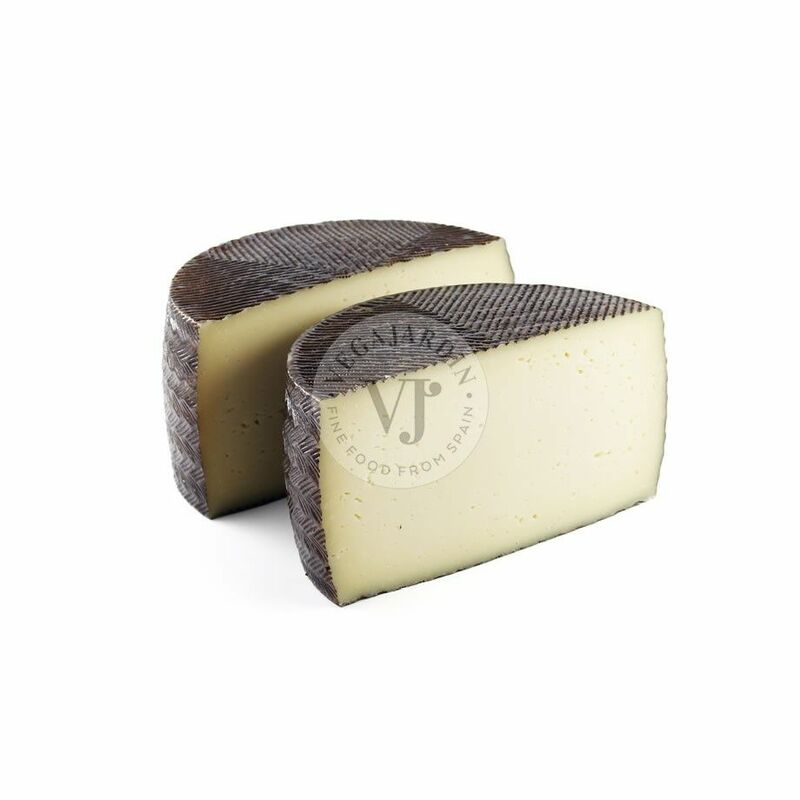 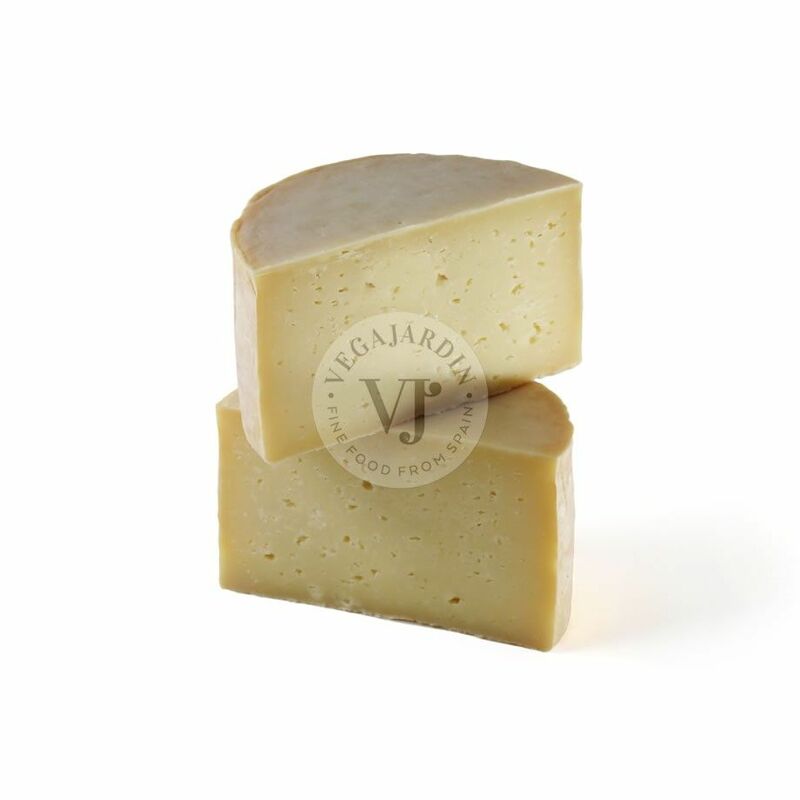 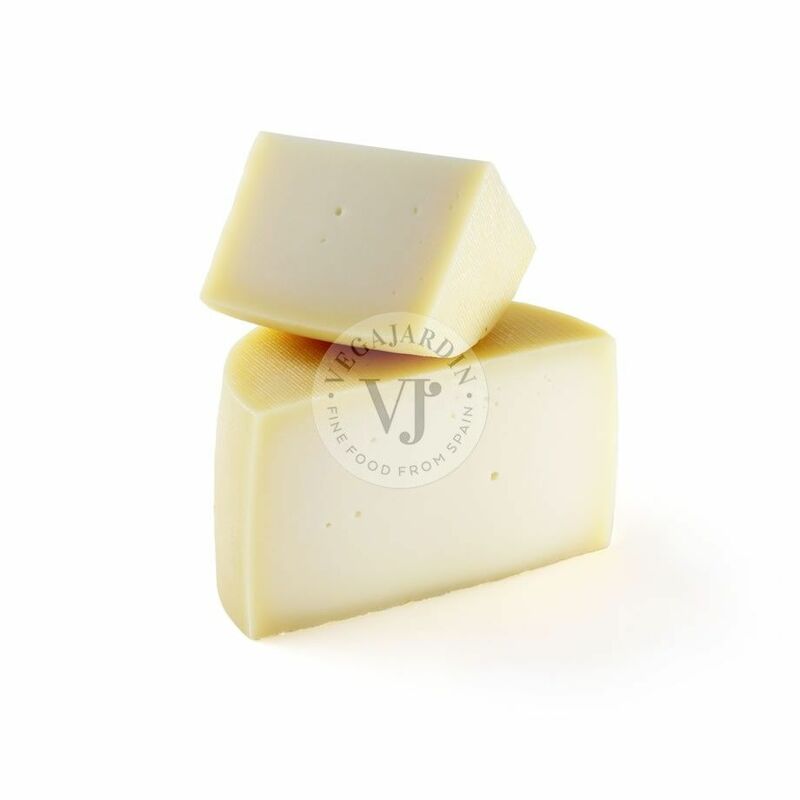 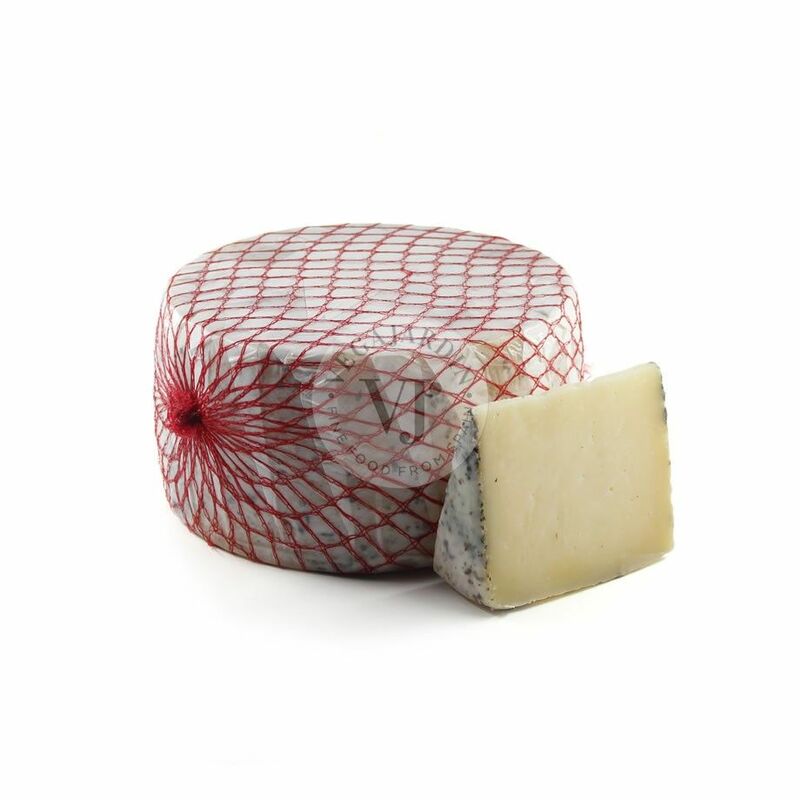 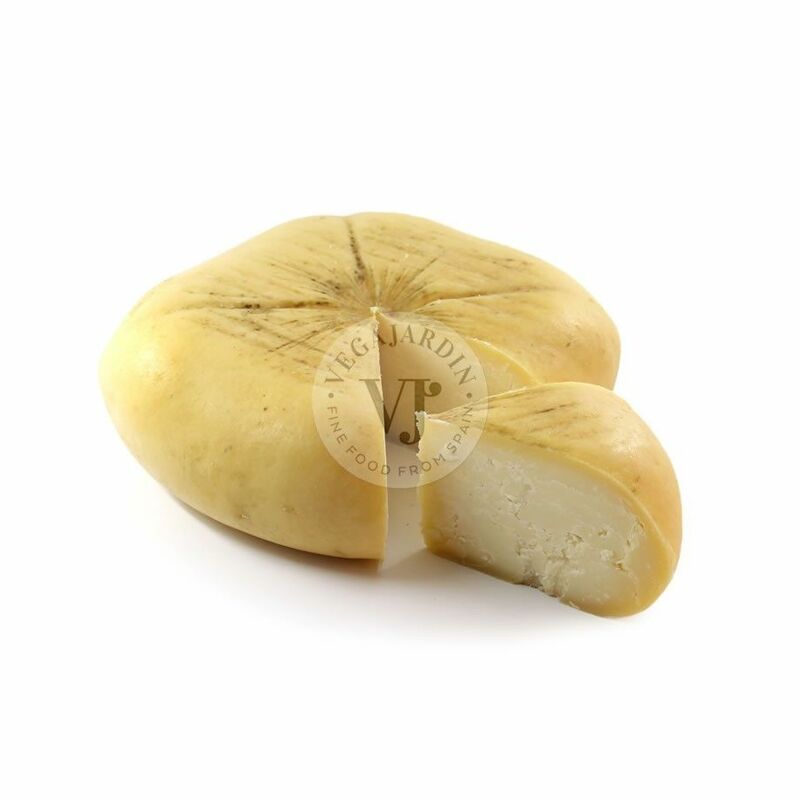 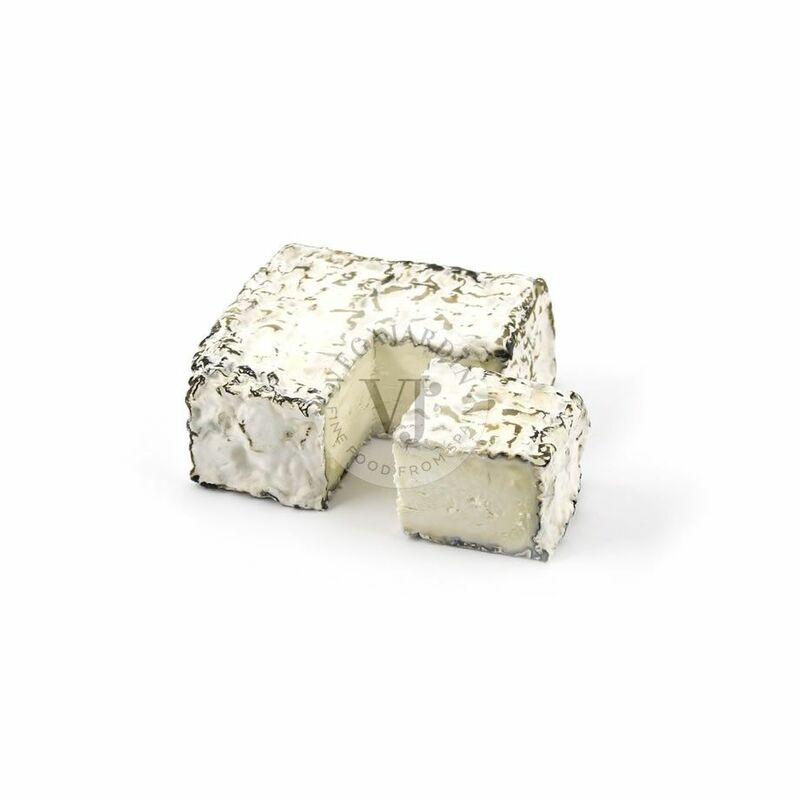 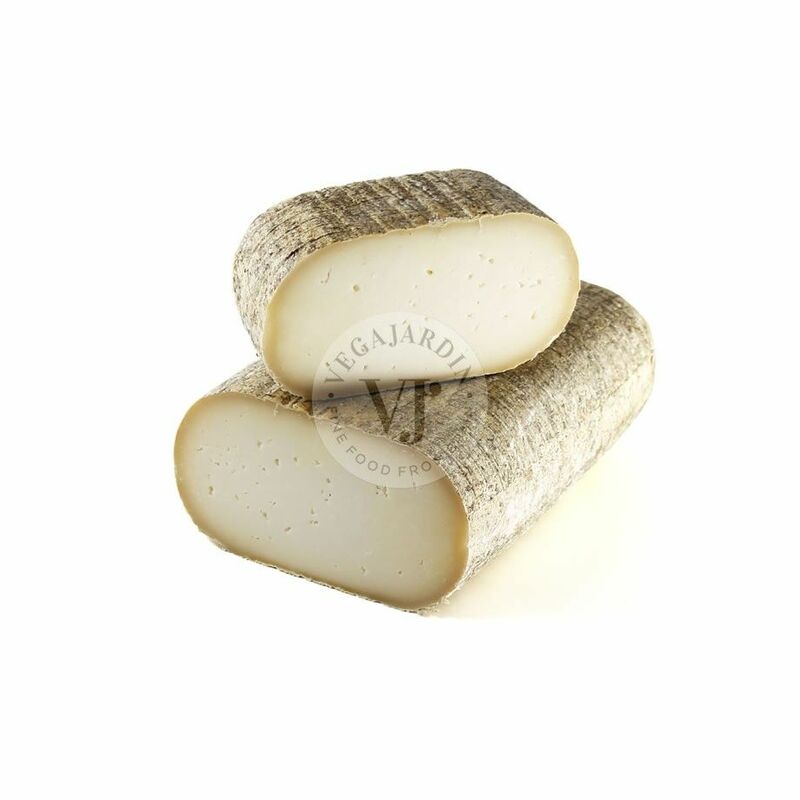 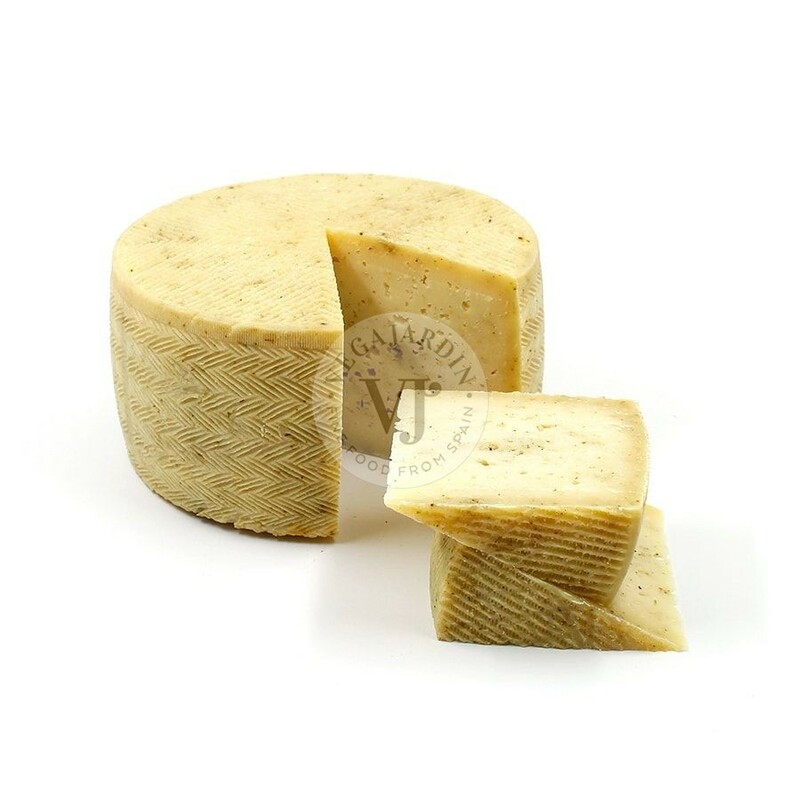 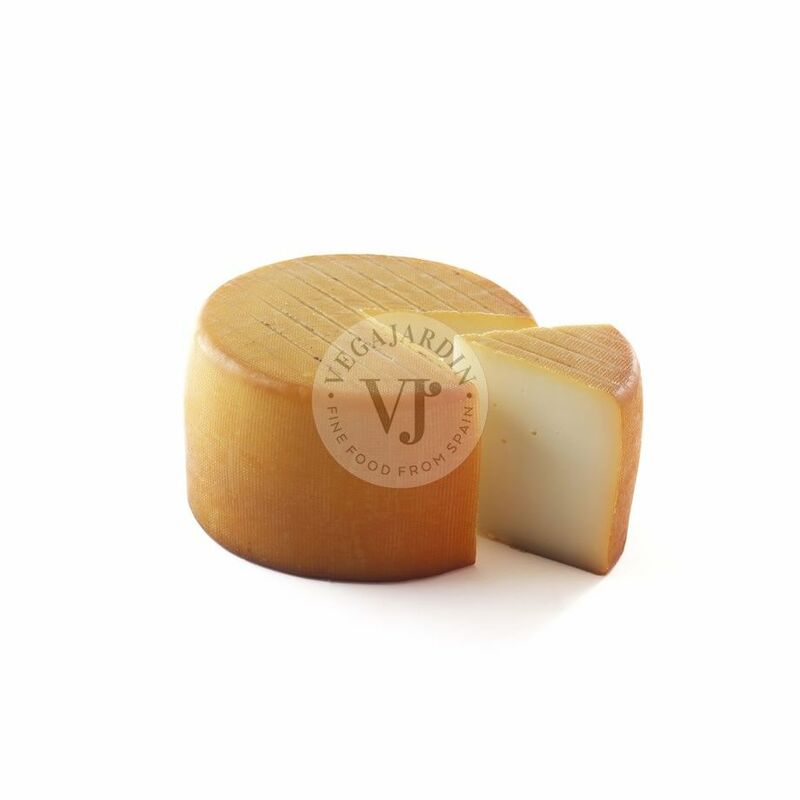 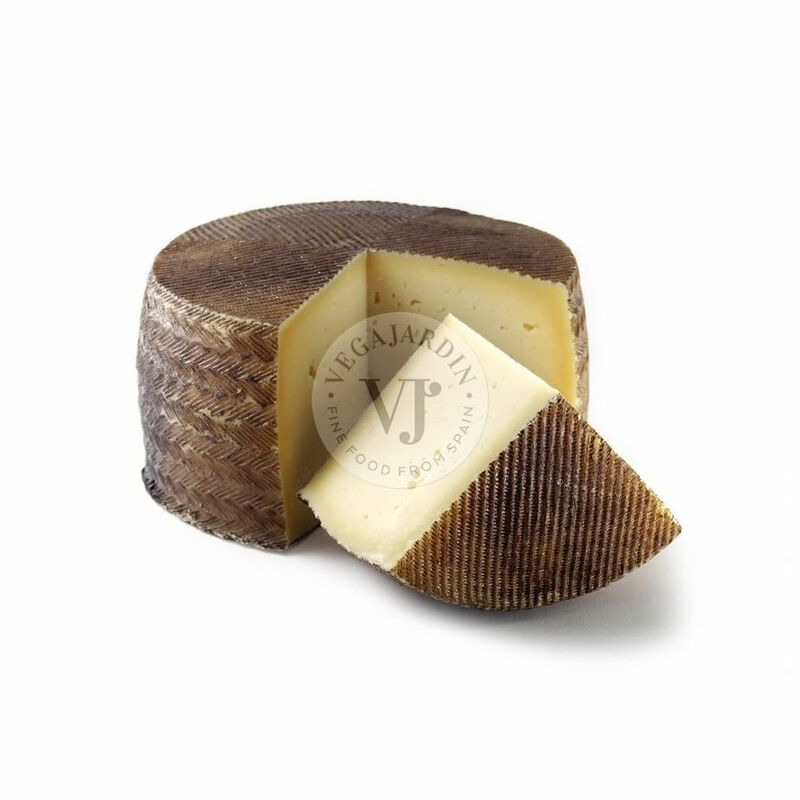 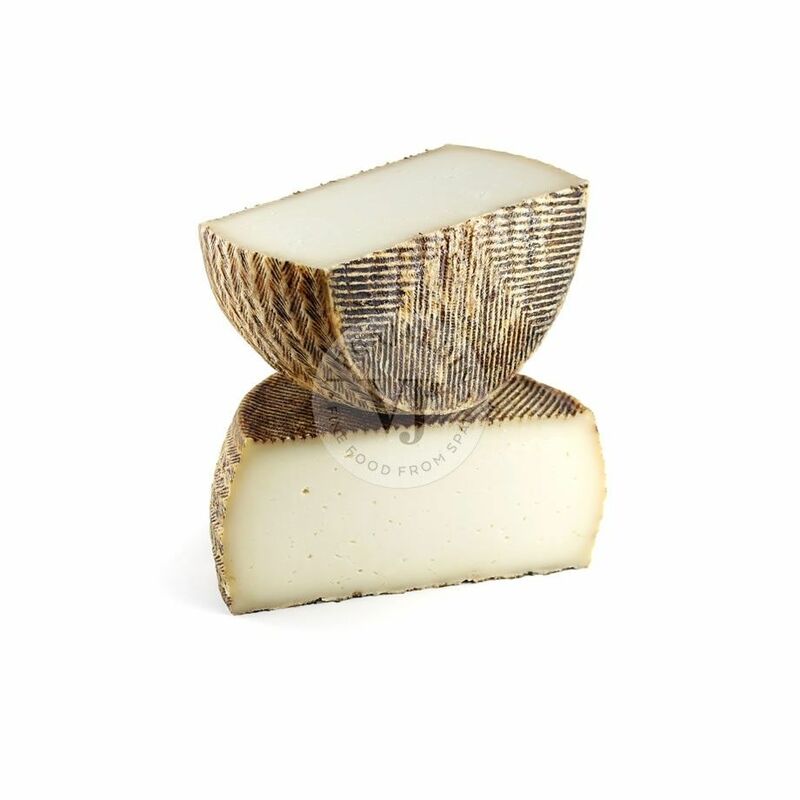 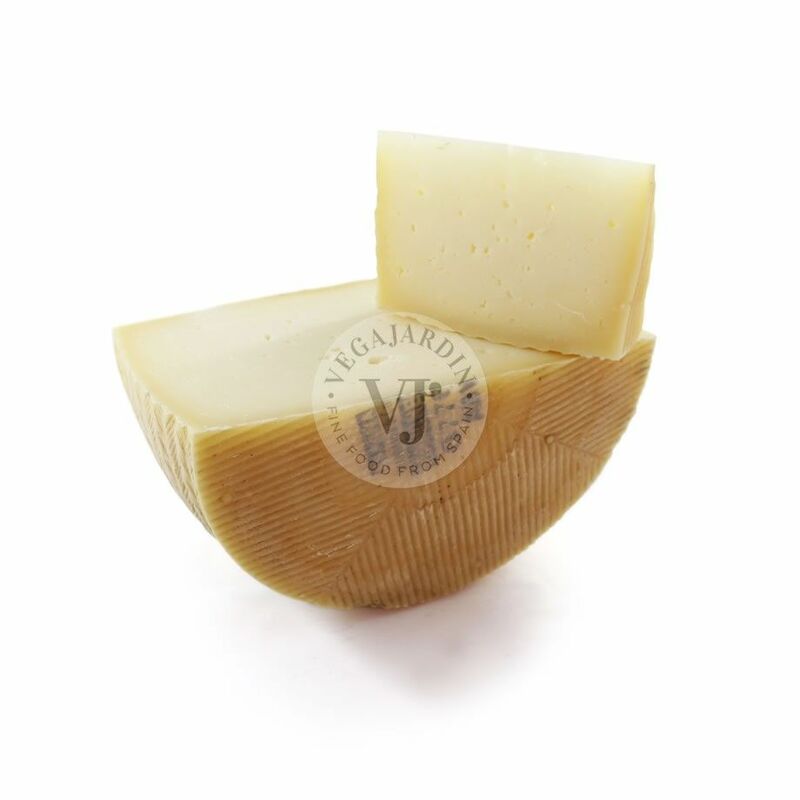 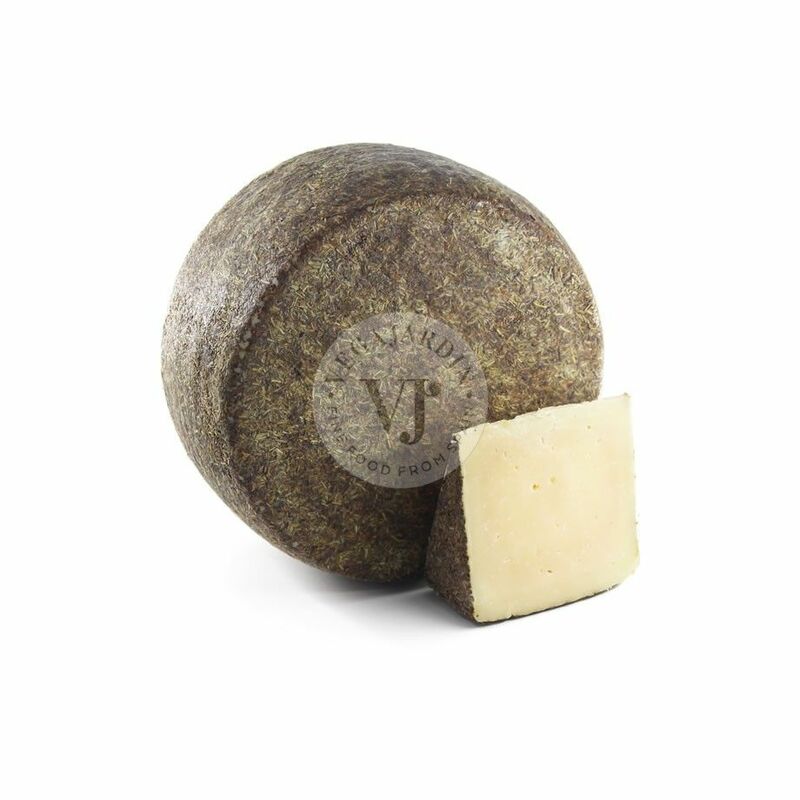 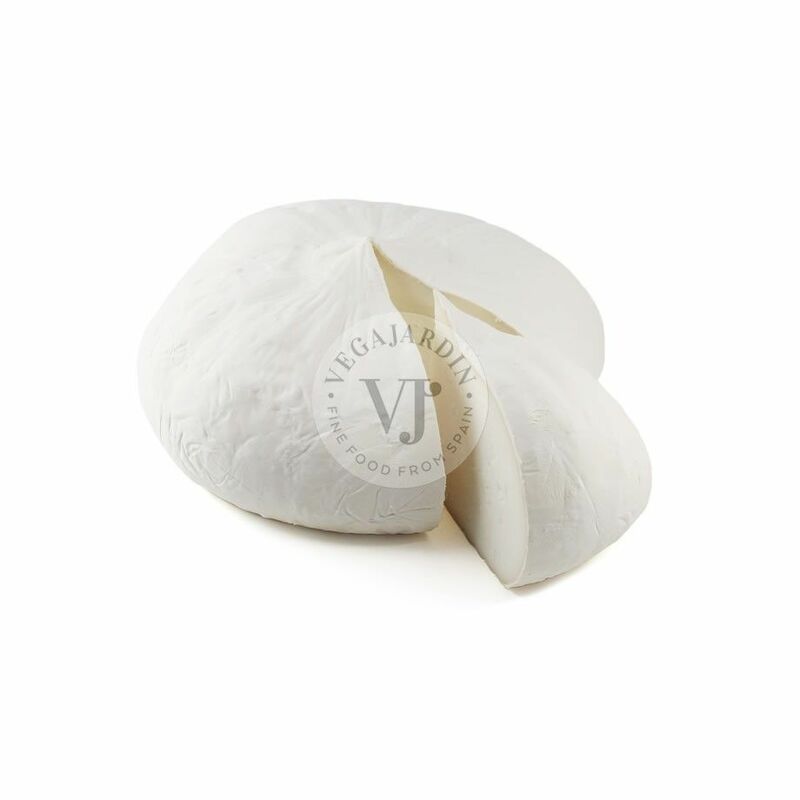 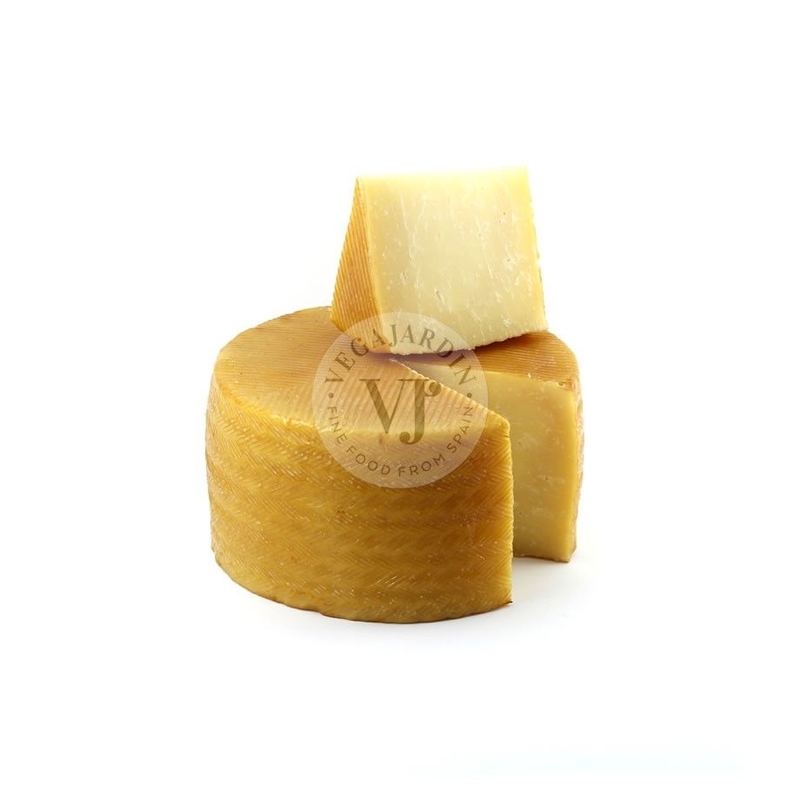 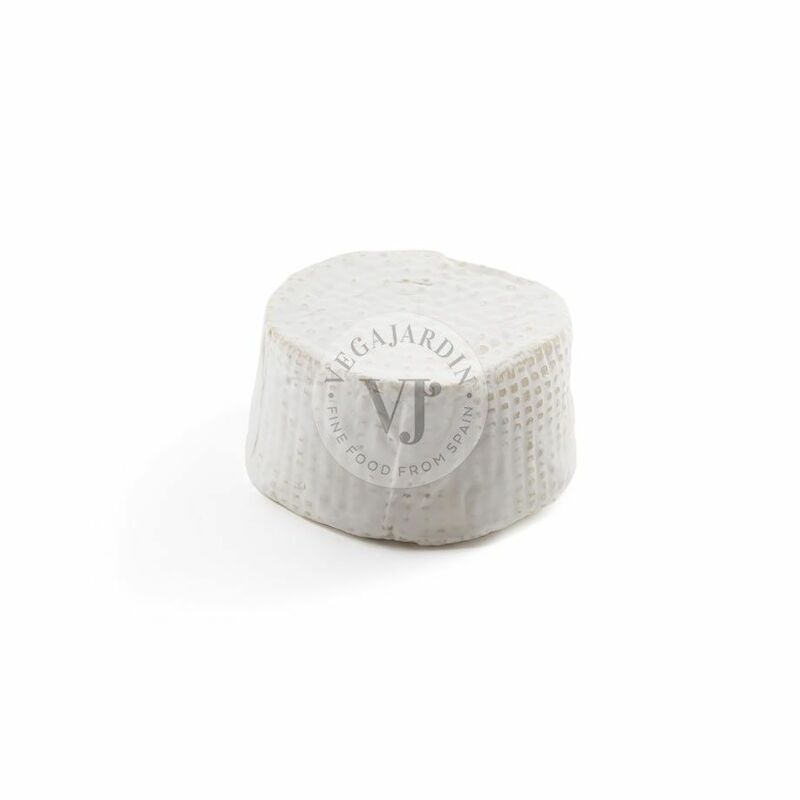 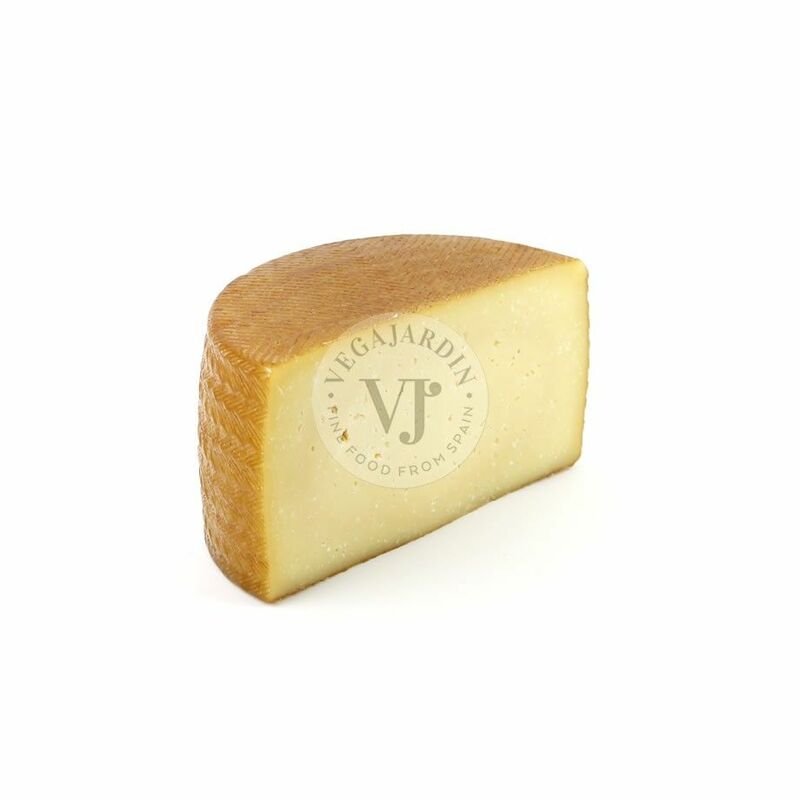 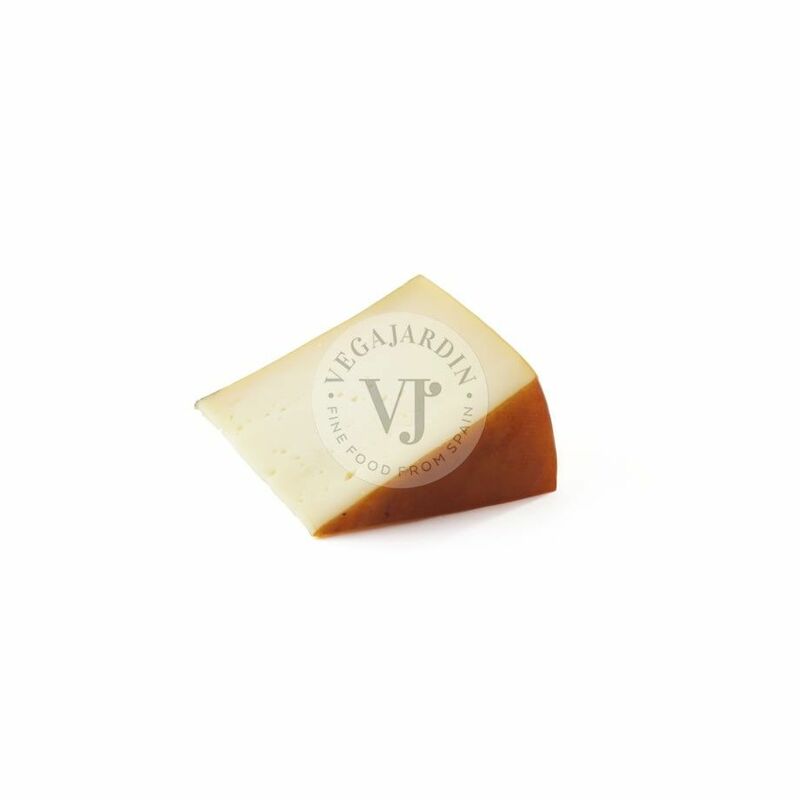 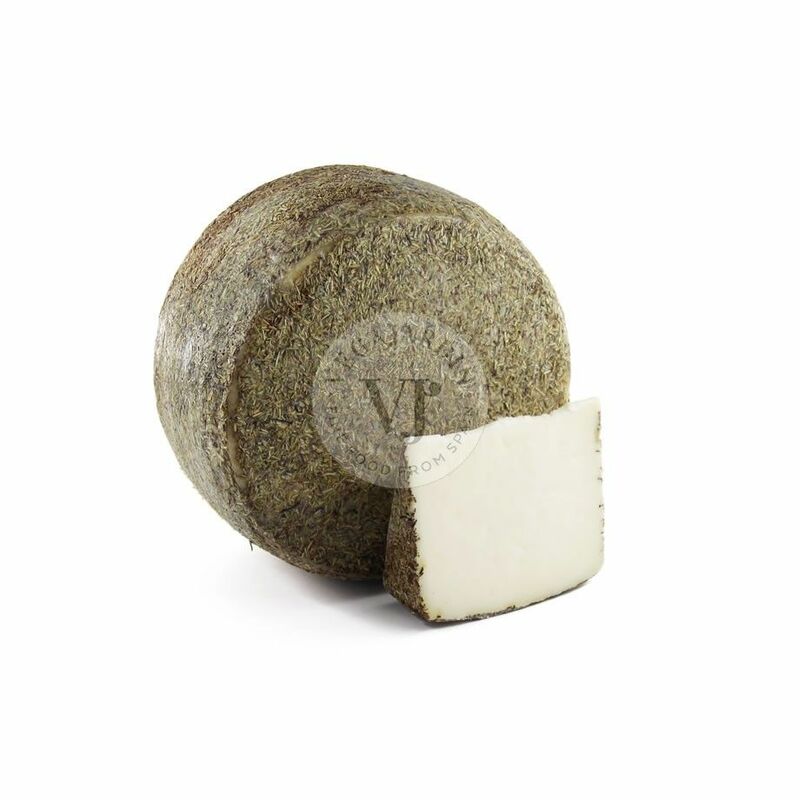 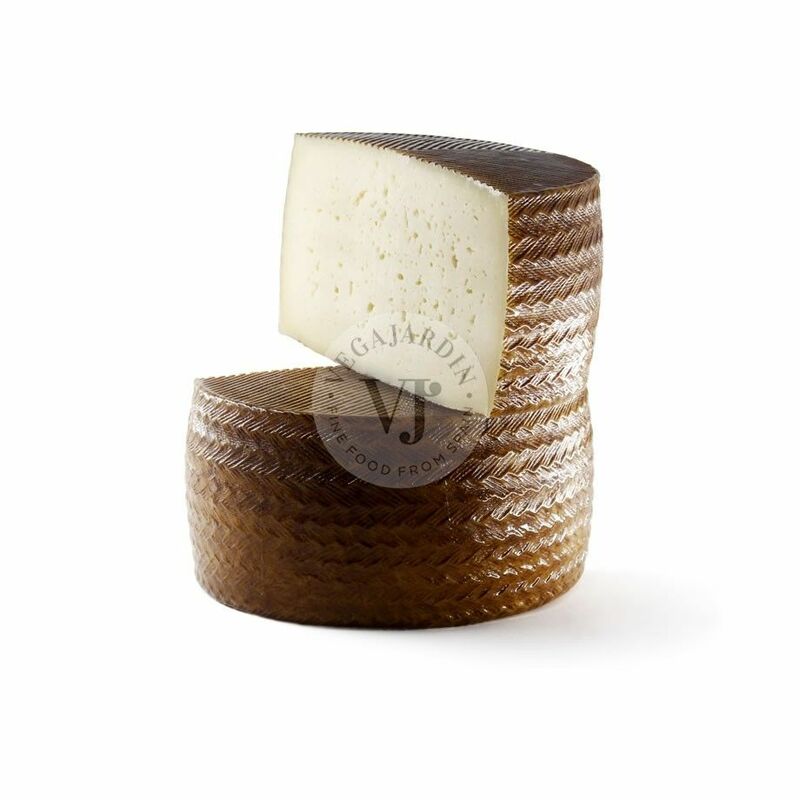 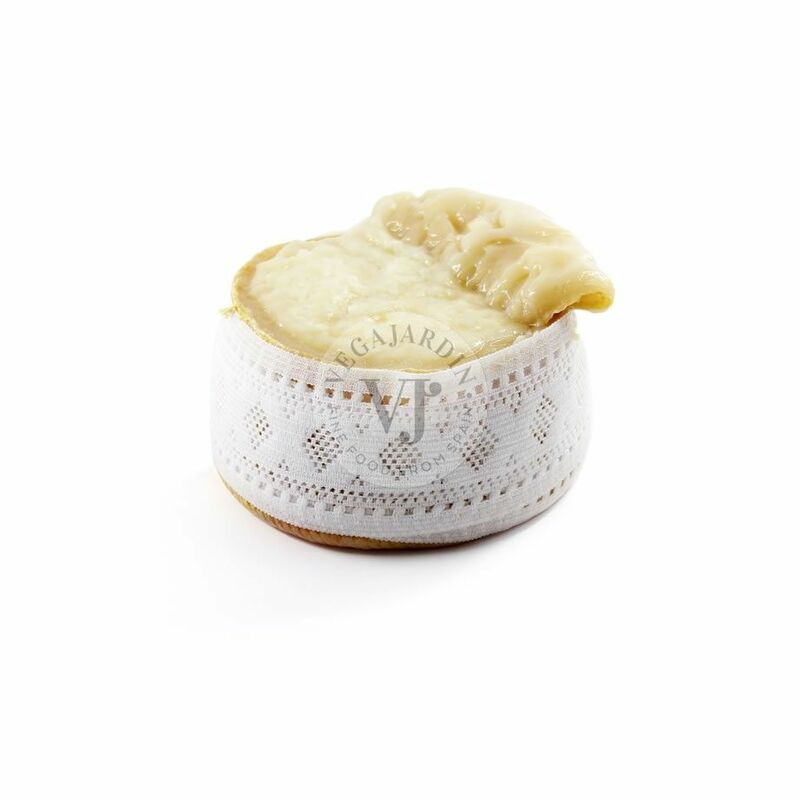 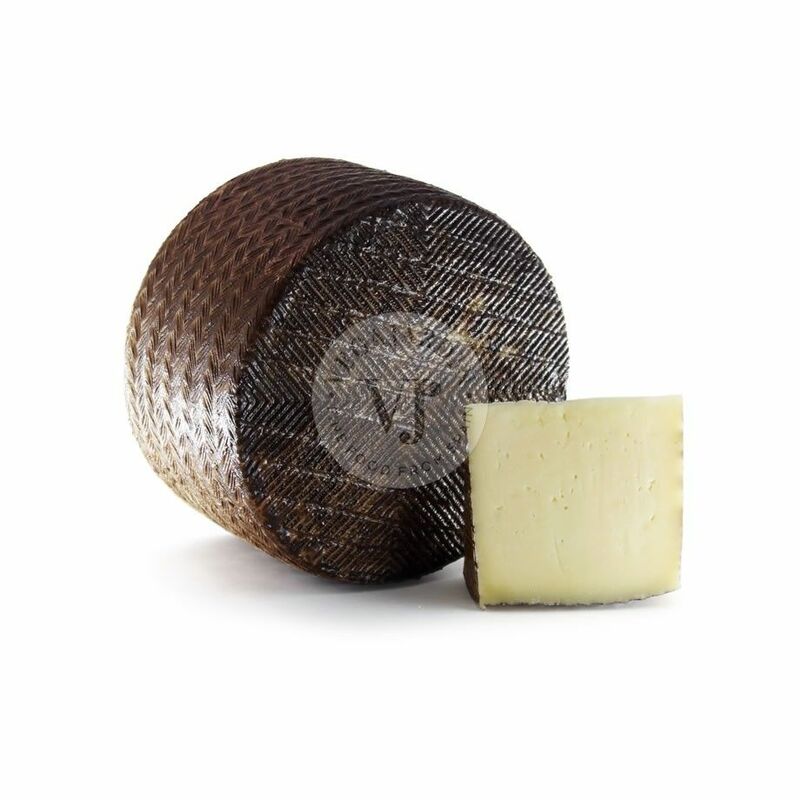 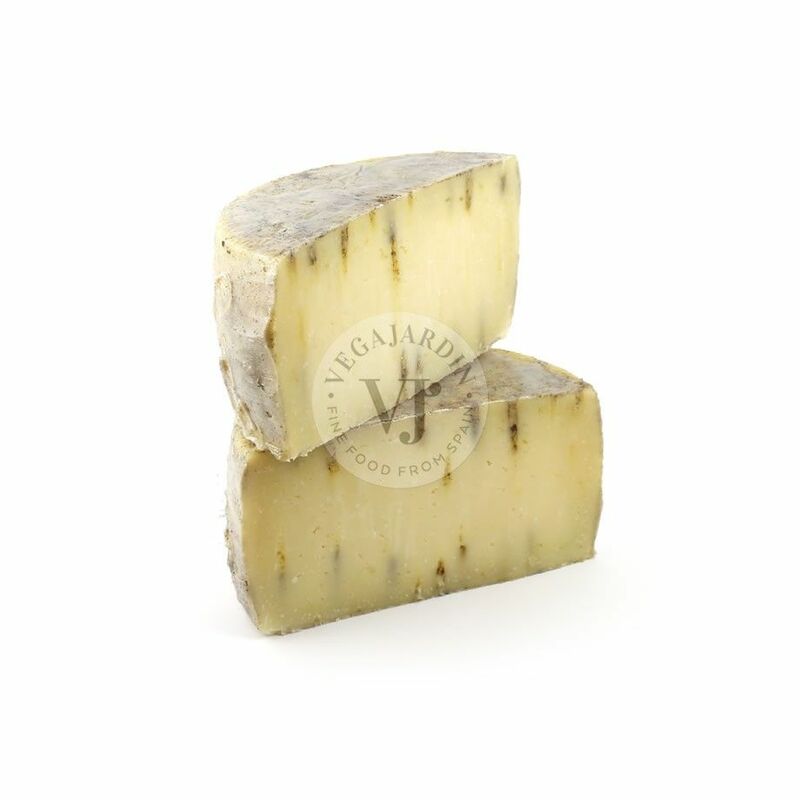 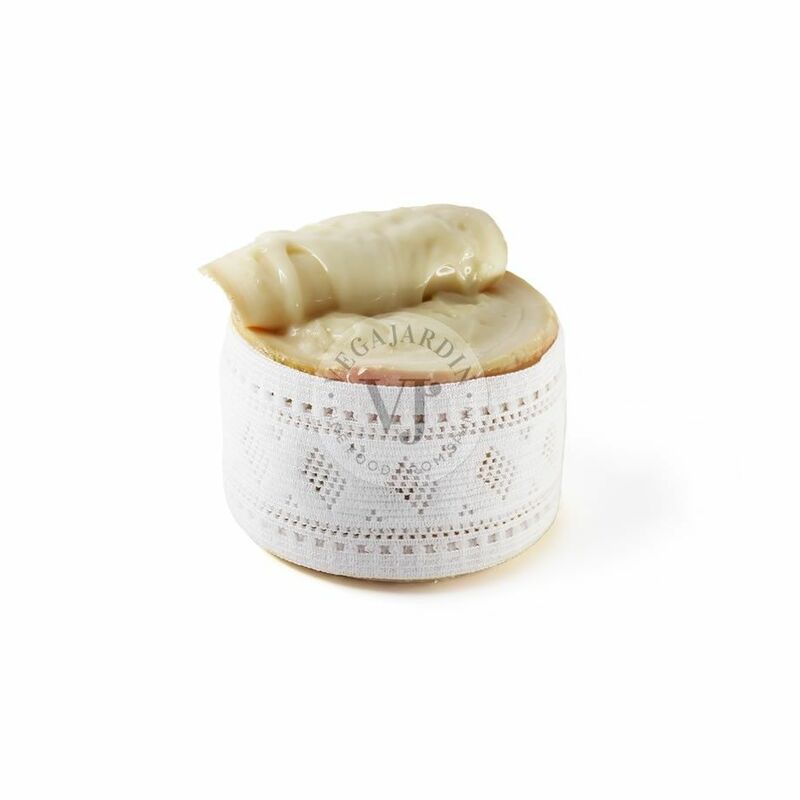 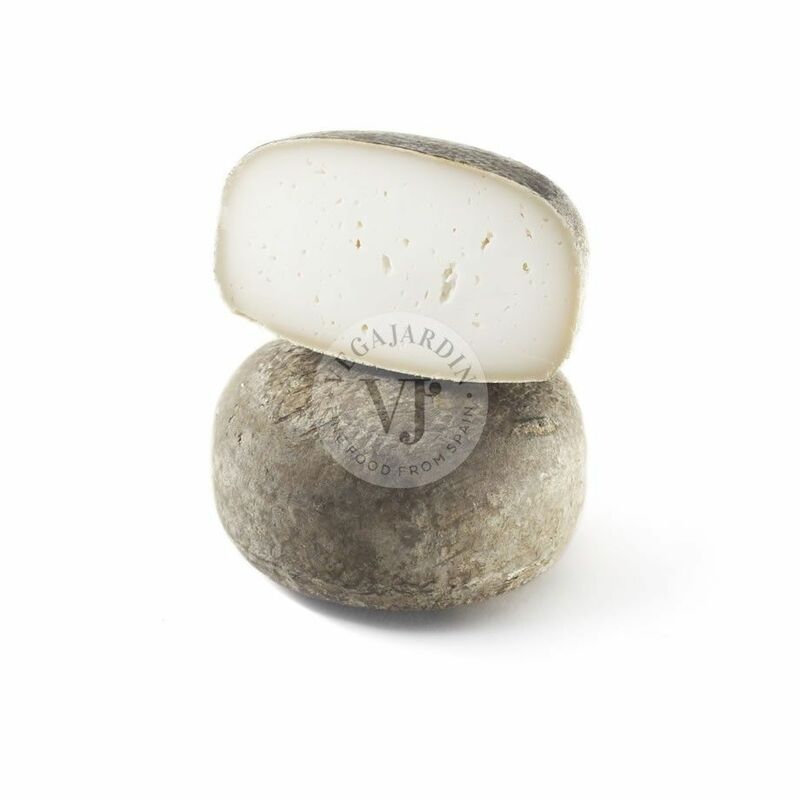 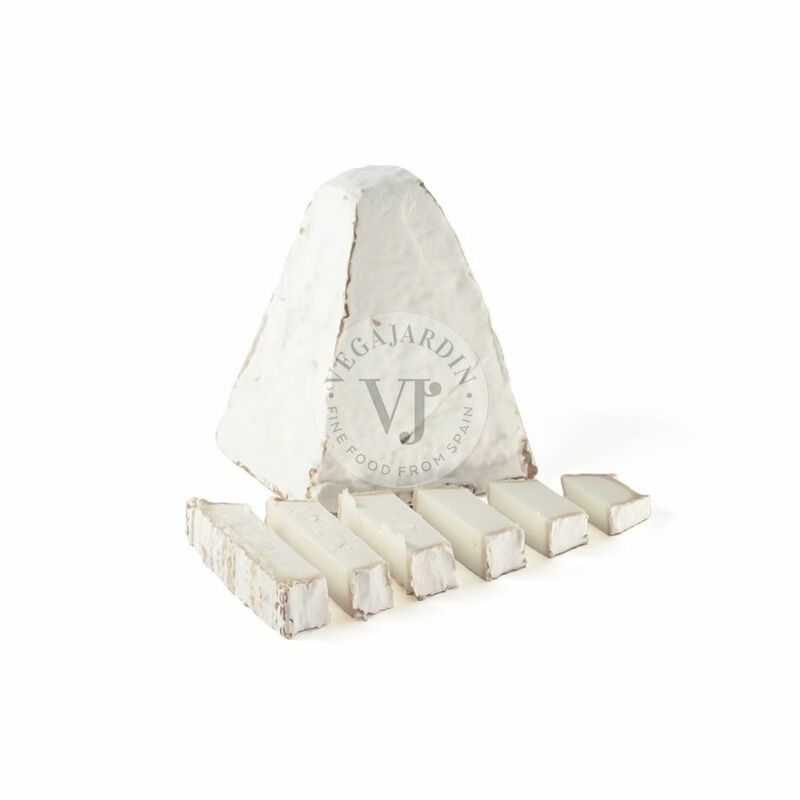 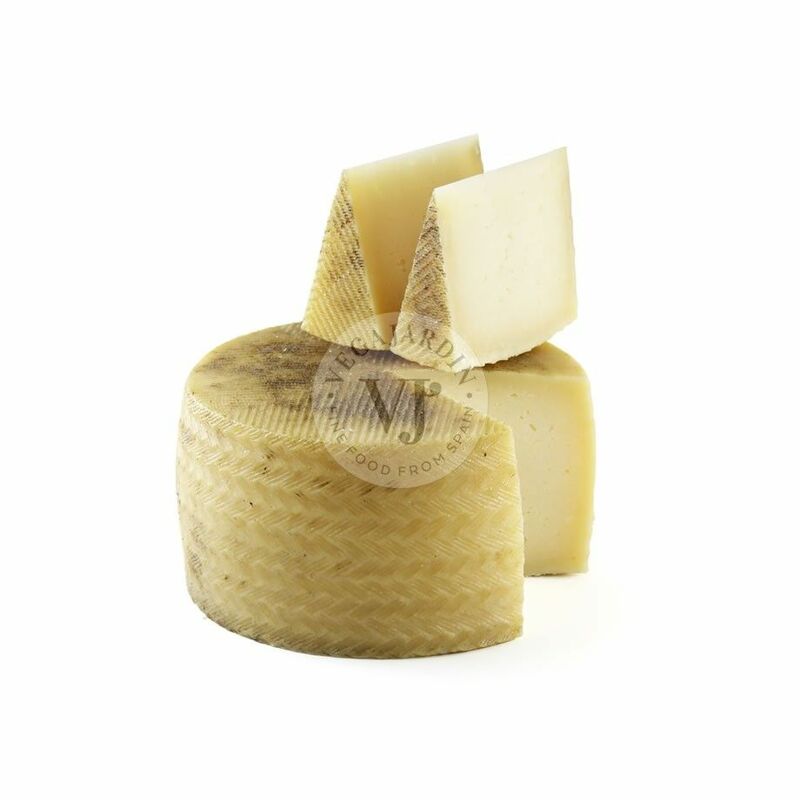 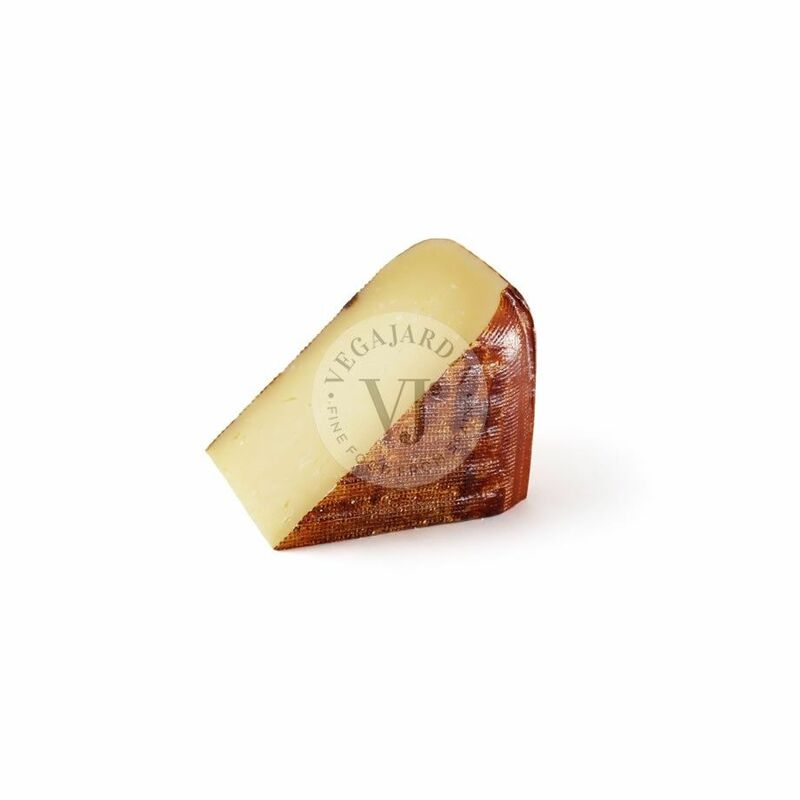 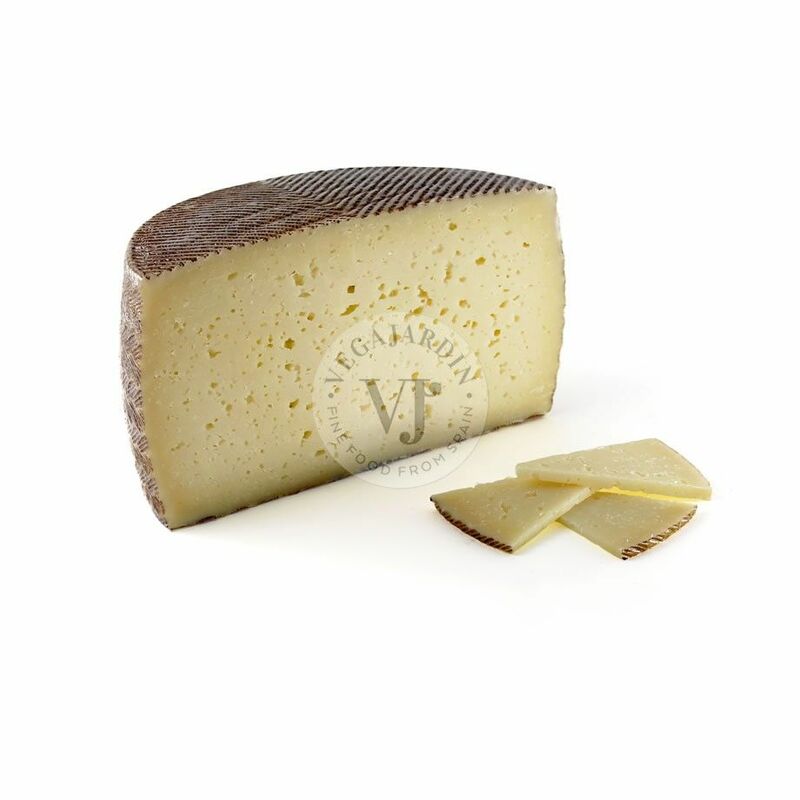 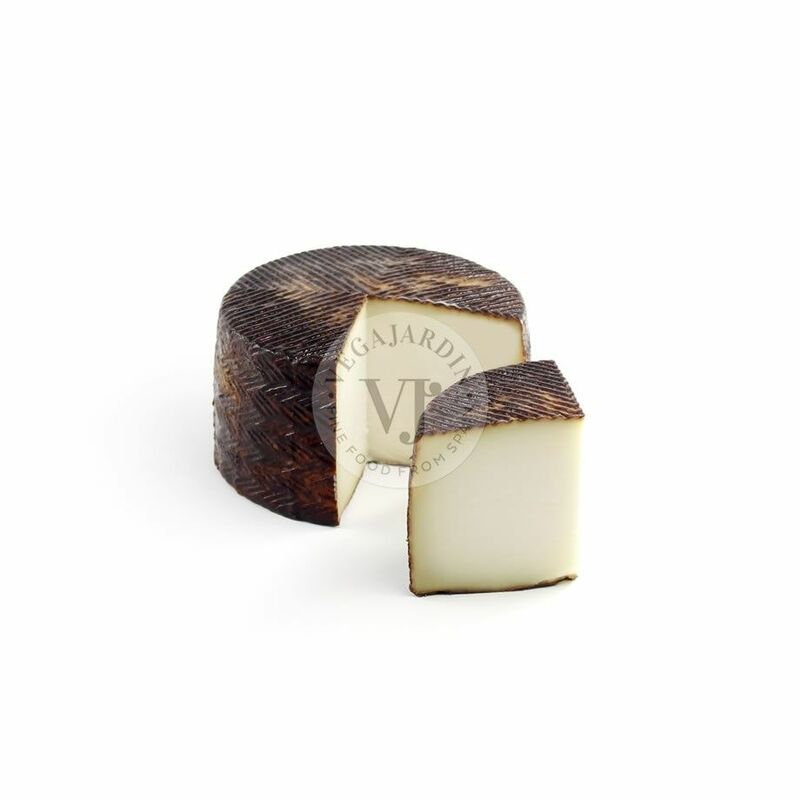 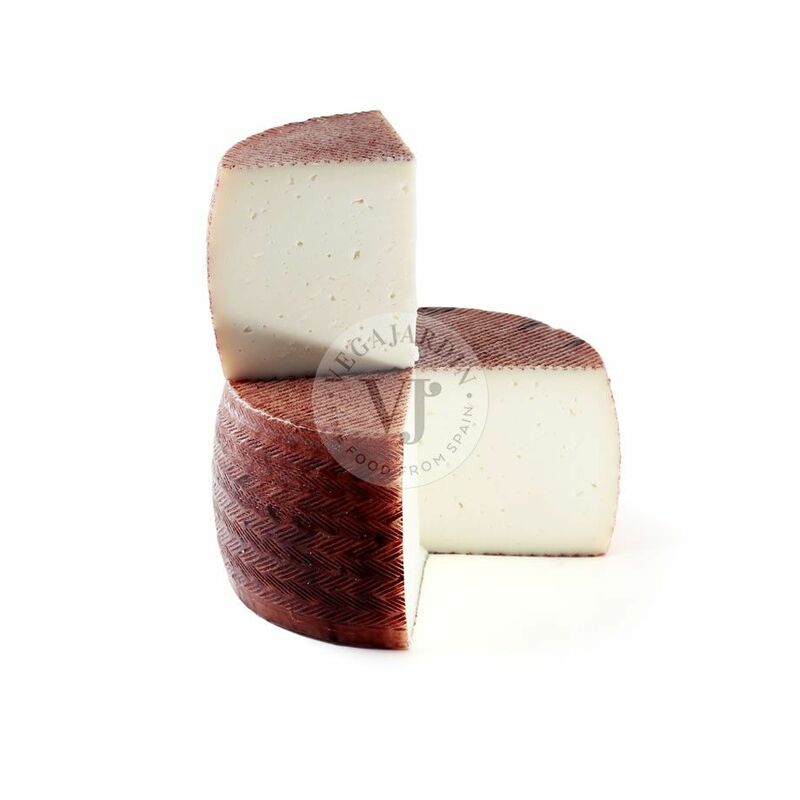 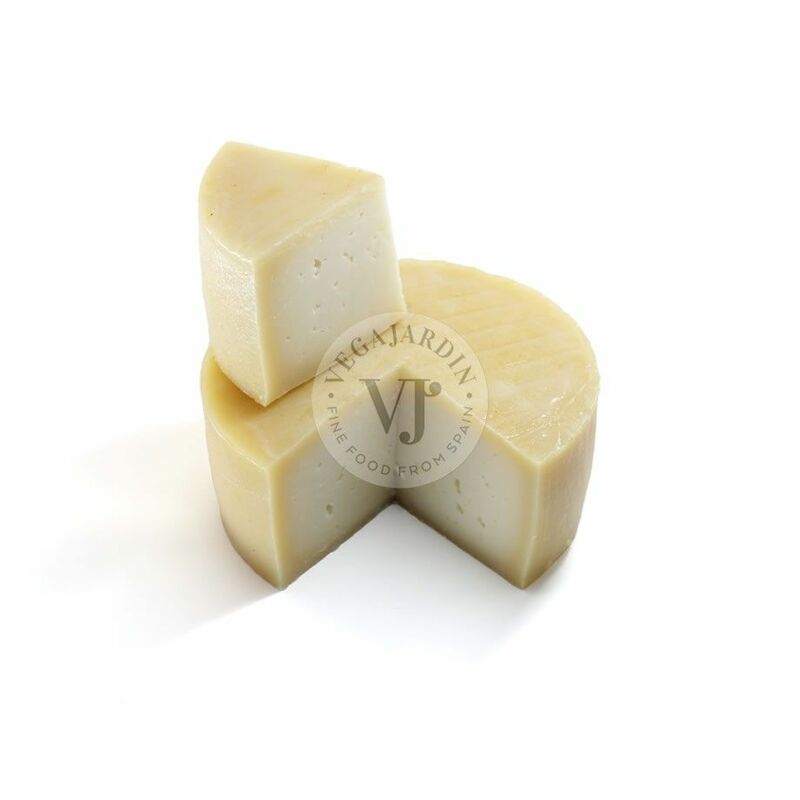 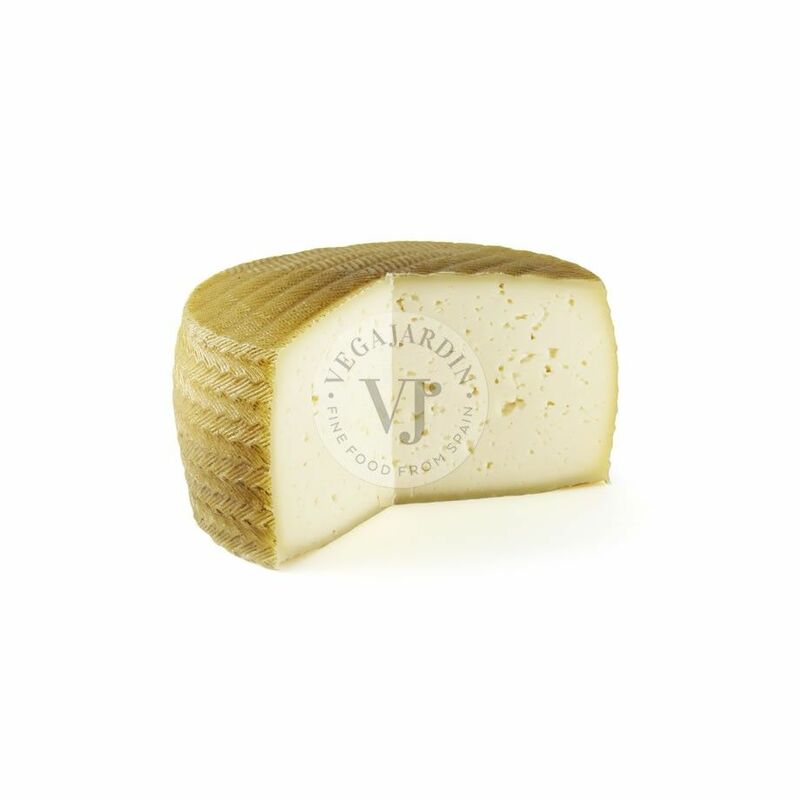 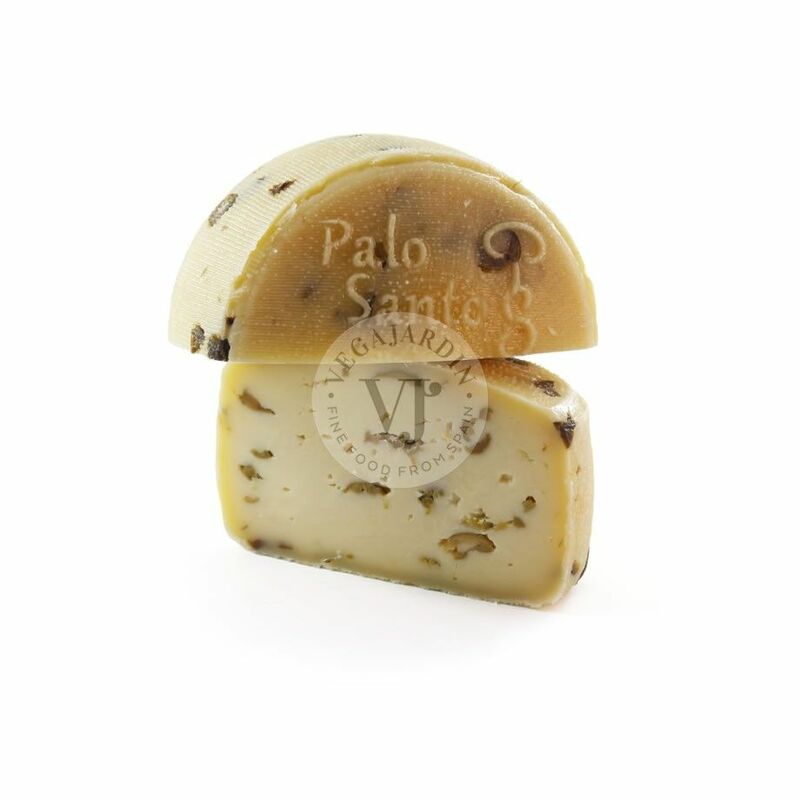 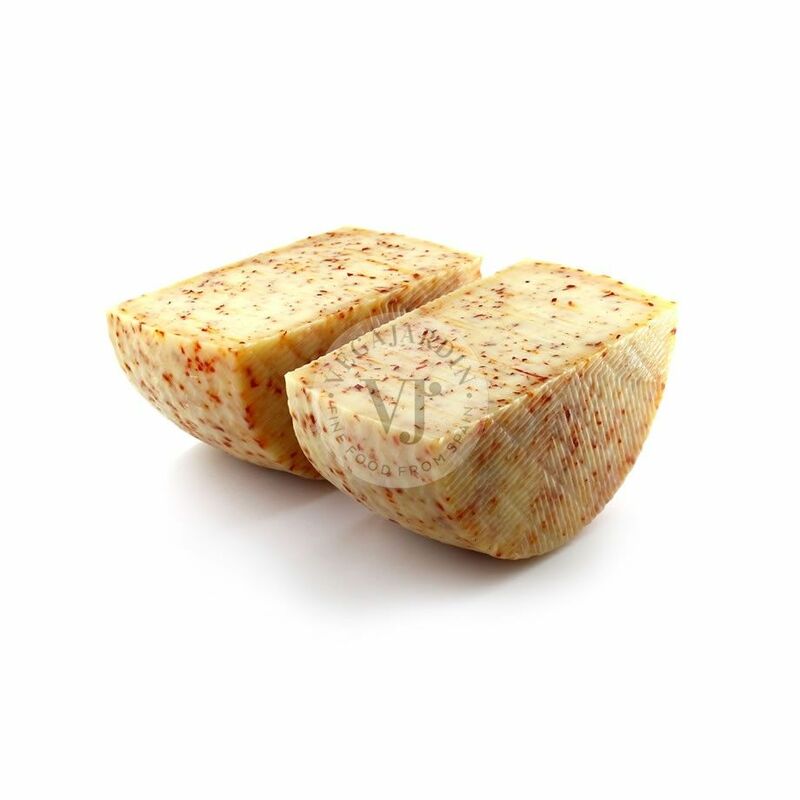 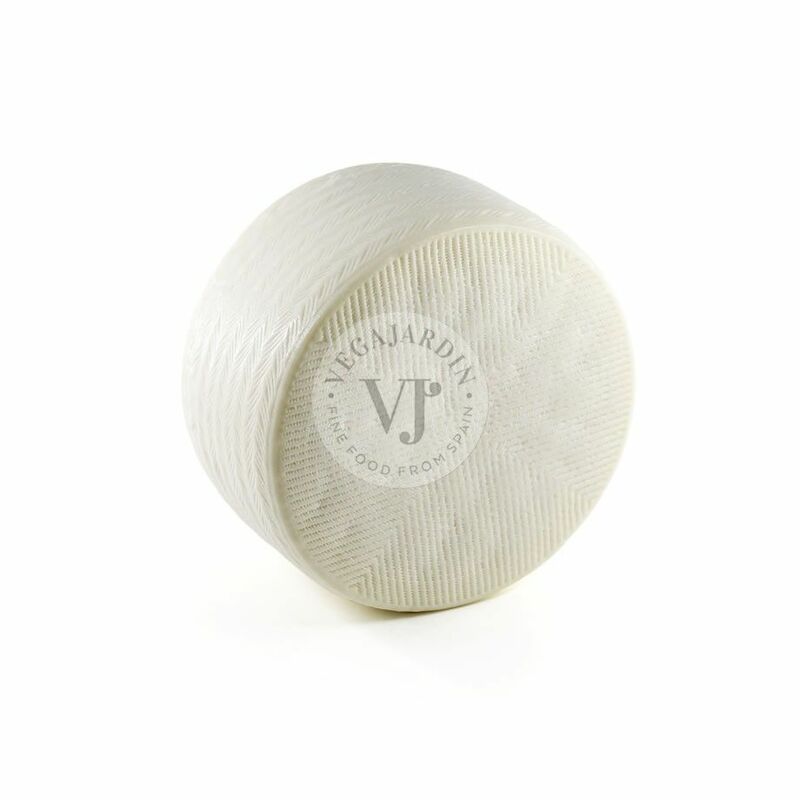 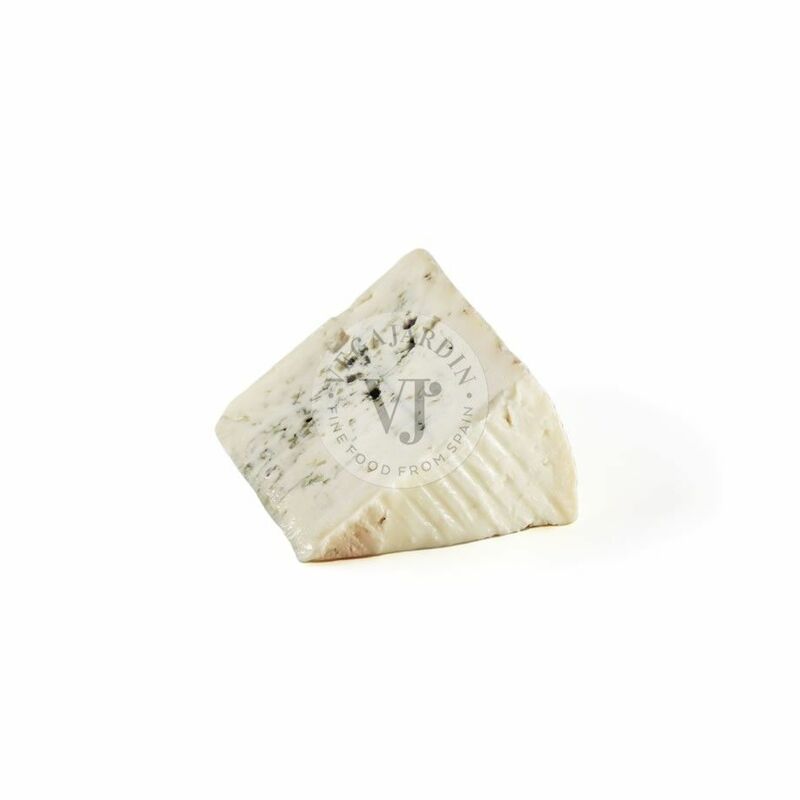 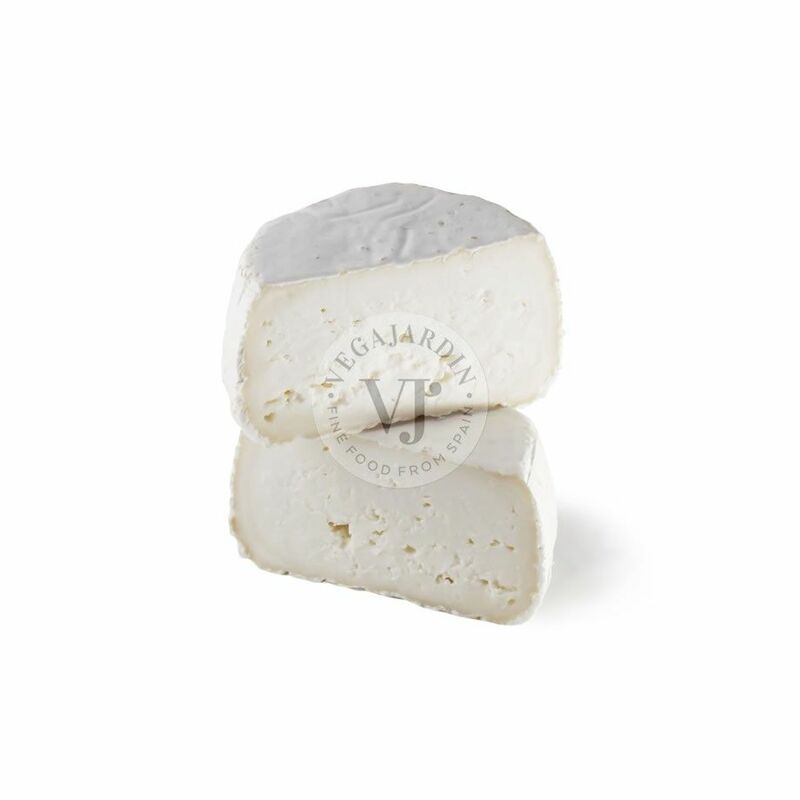 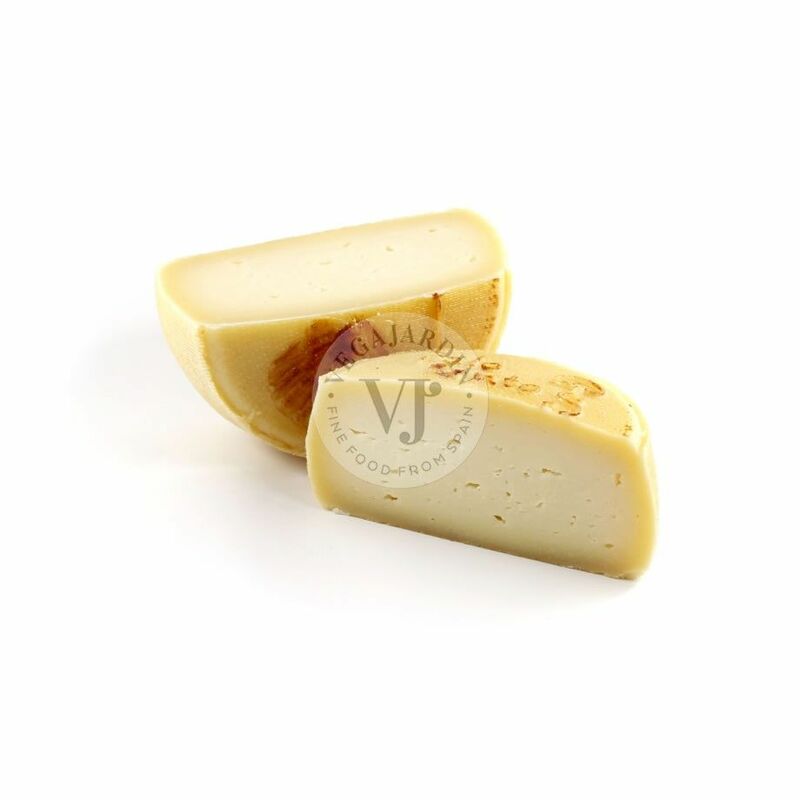 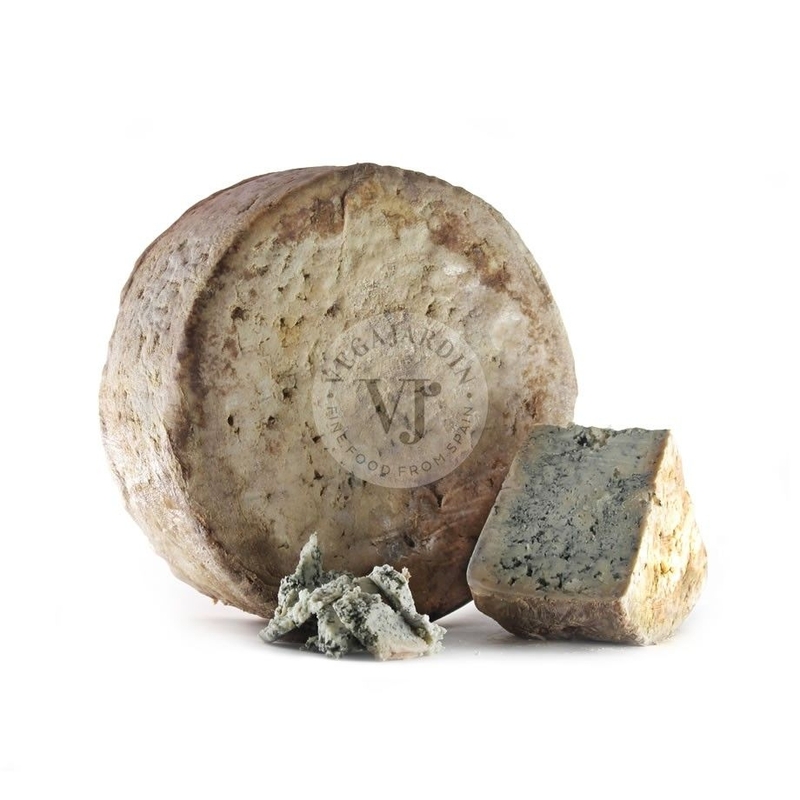 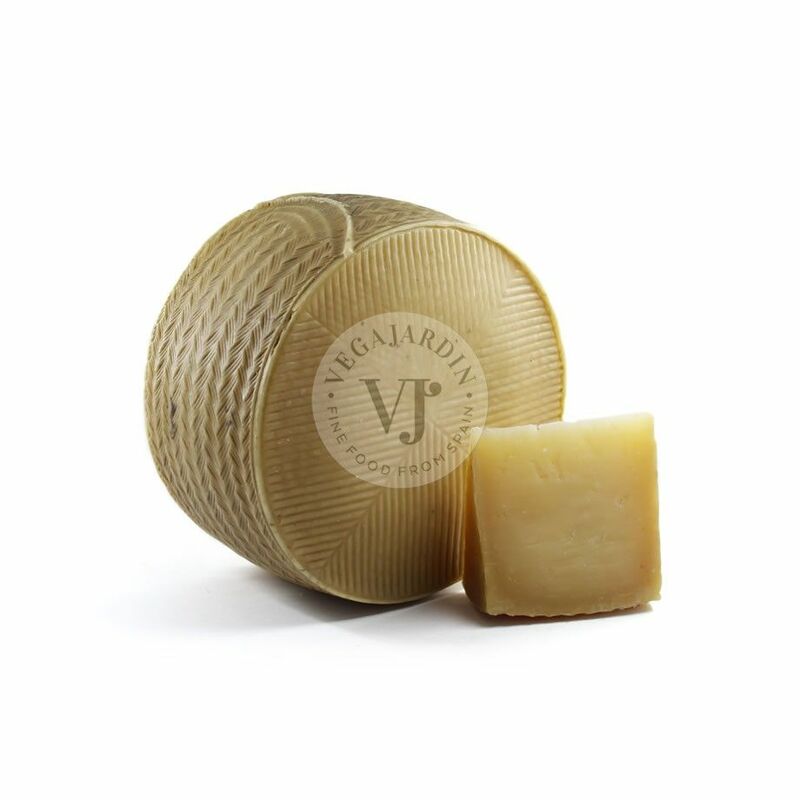 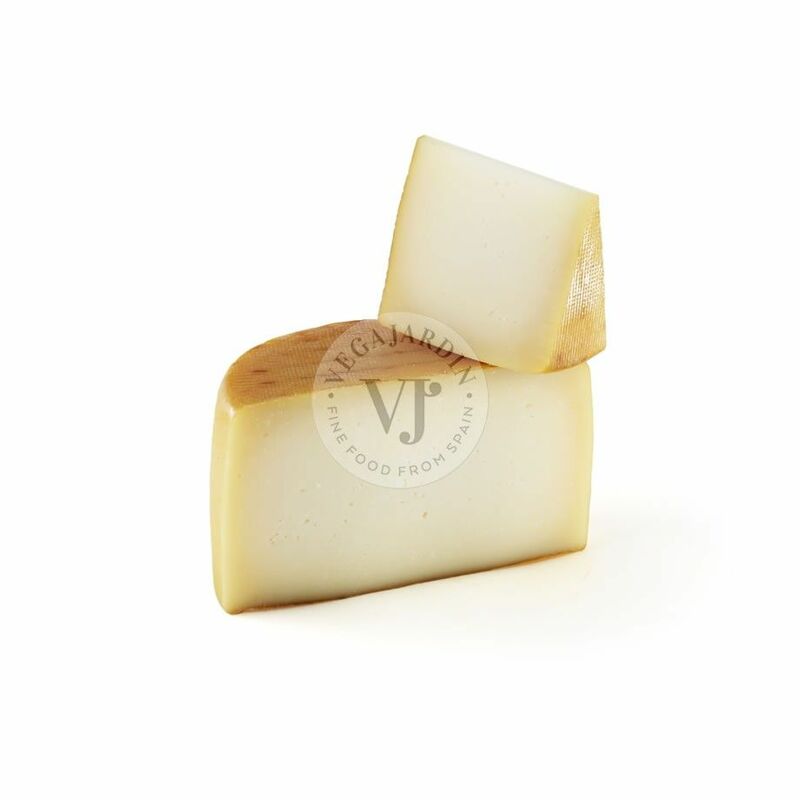 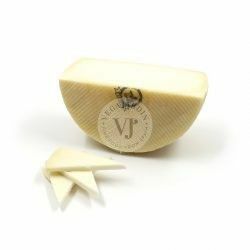 A magnificient cheese made with raw goat and sheep milk and red wine. 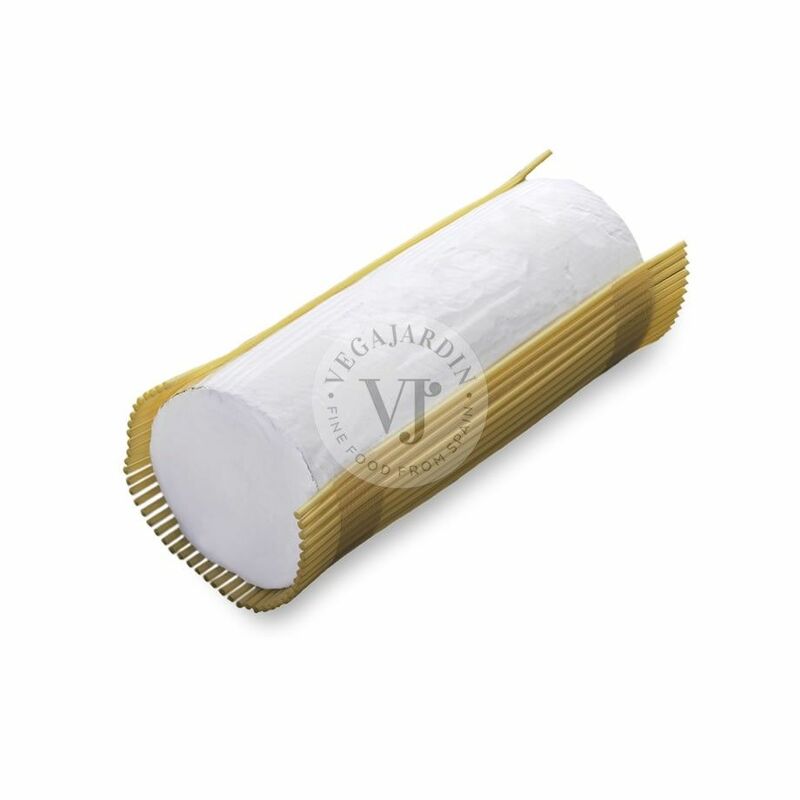 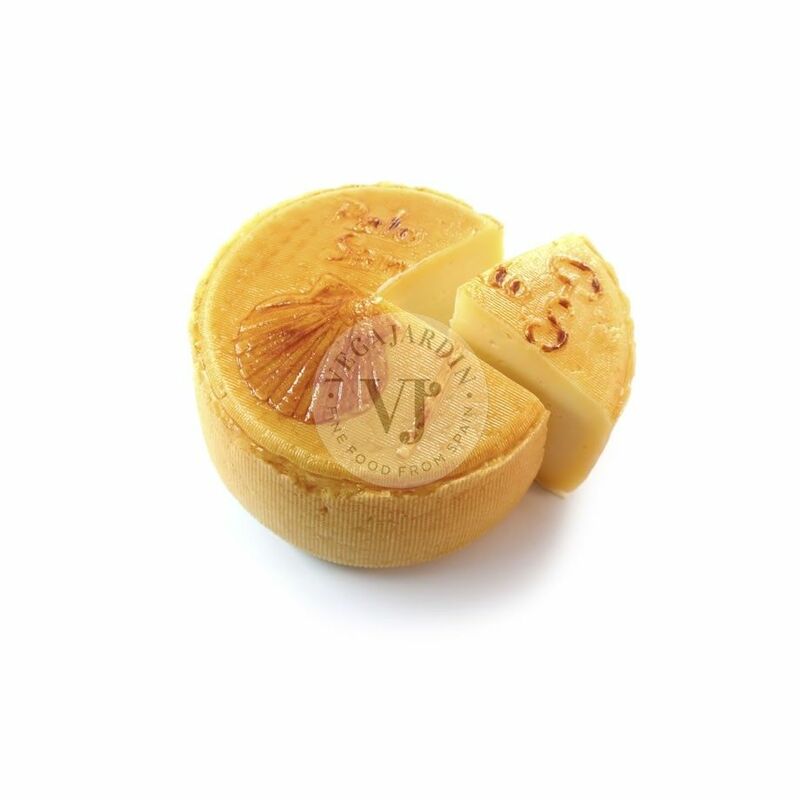 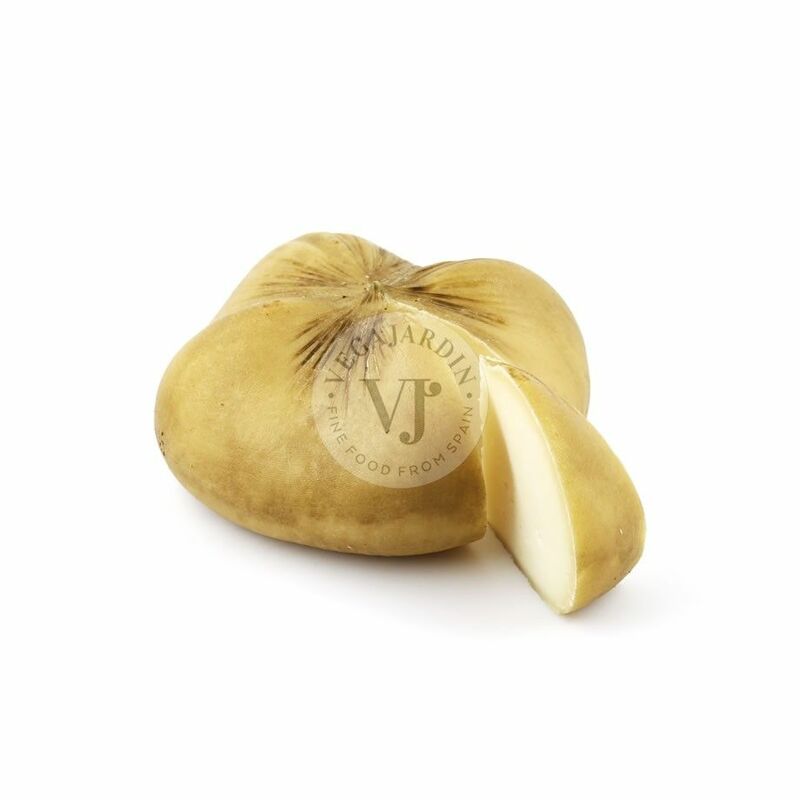 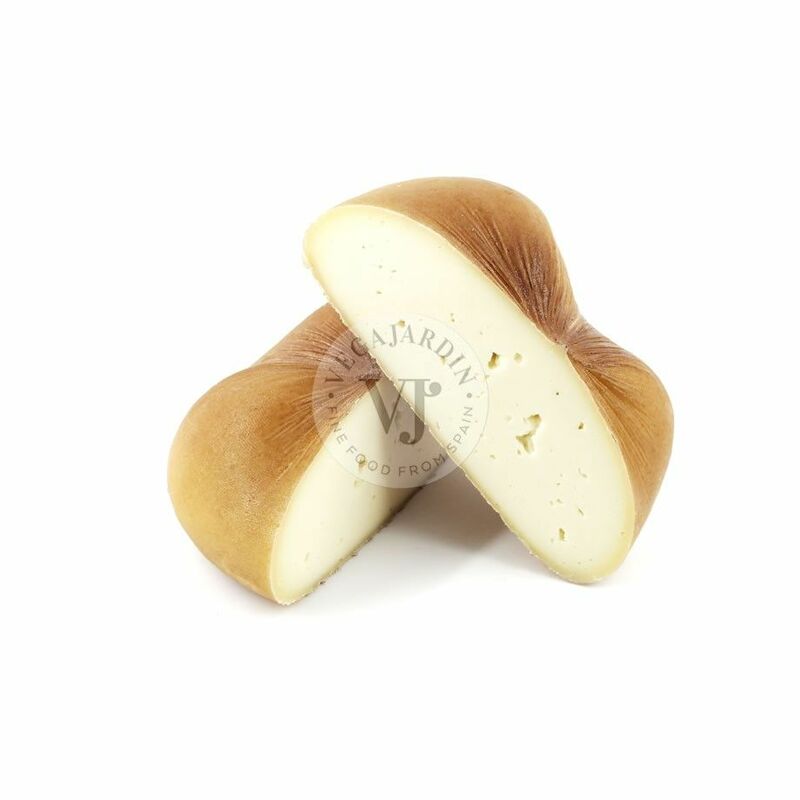 It has a ripening period from 6 to 8 months. 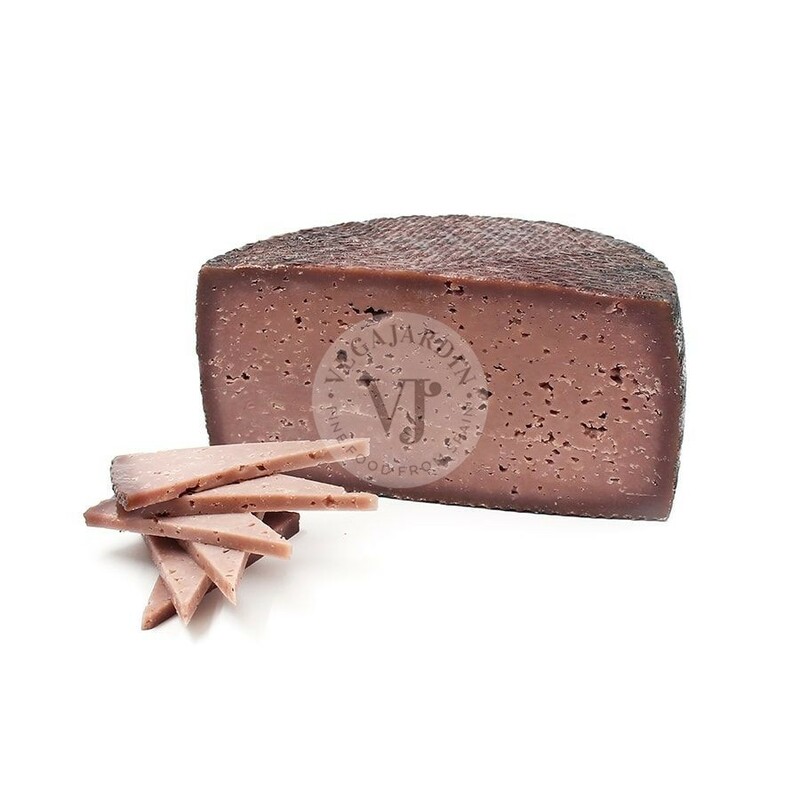 Red wine is added at the beginning of its production process and thus, its rind and its paste acquire the purple color so characteristic of red wine. 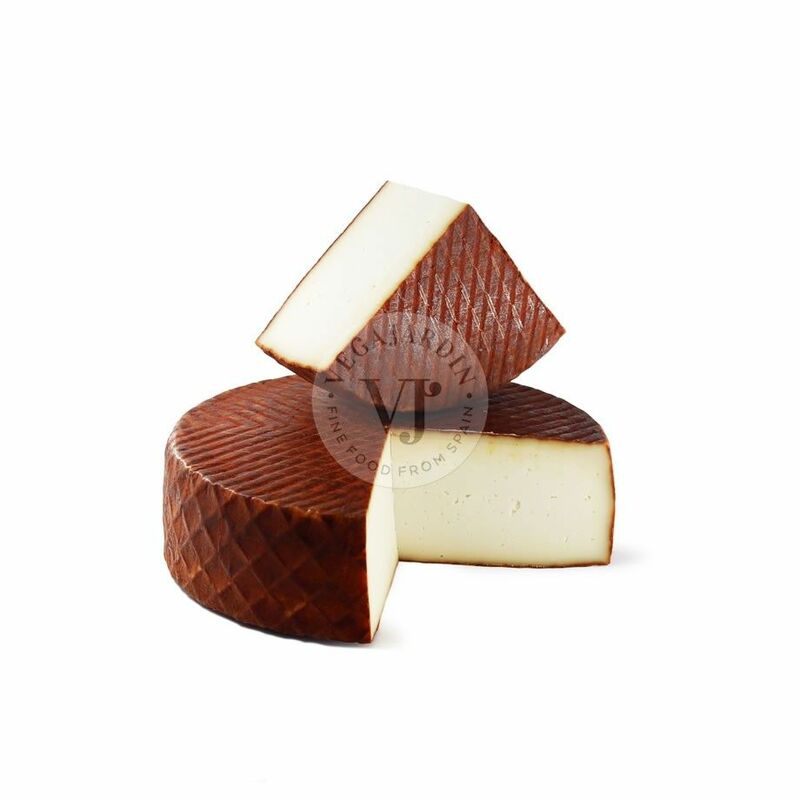 Its flavor is balanced and bright, marked by the sensory nuances that red wine brings. 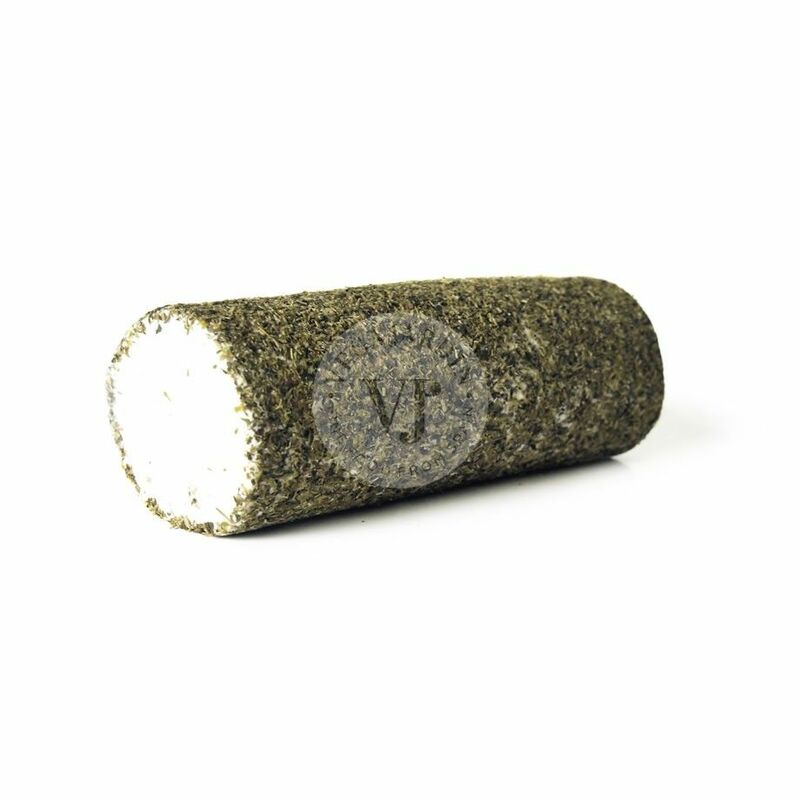 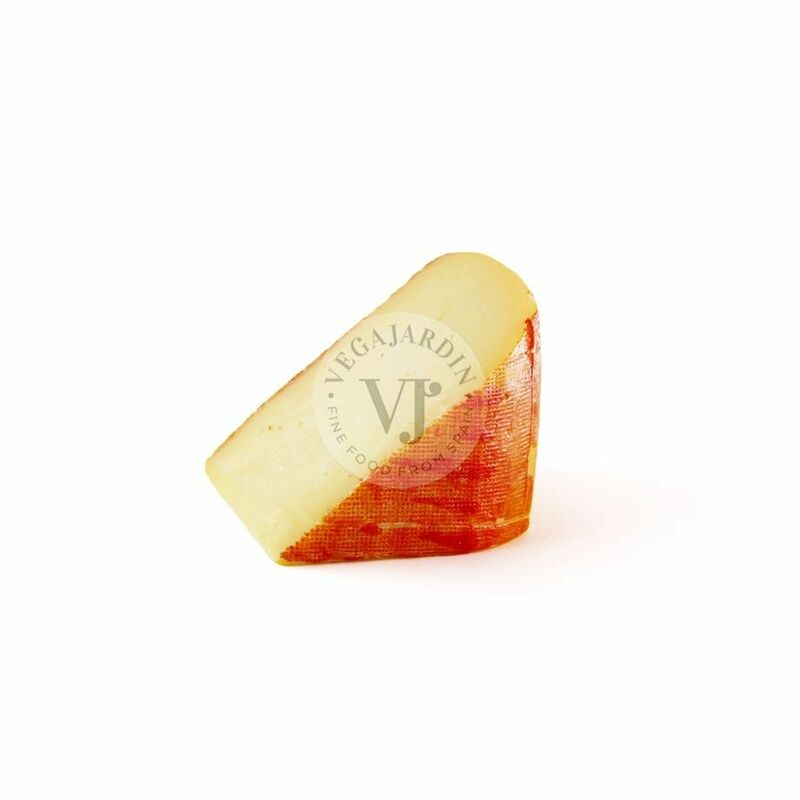 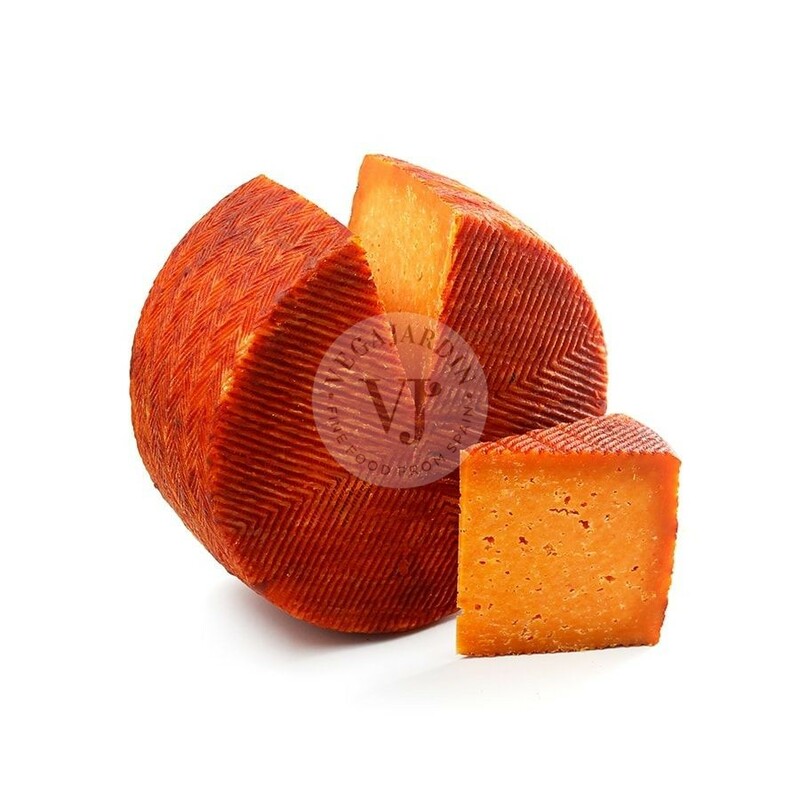 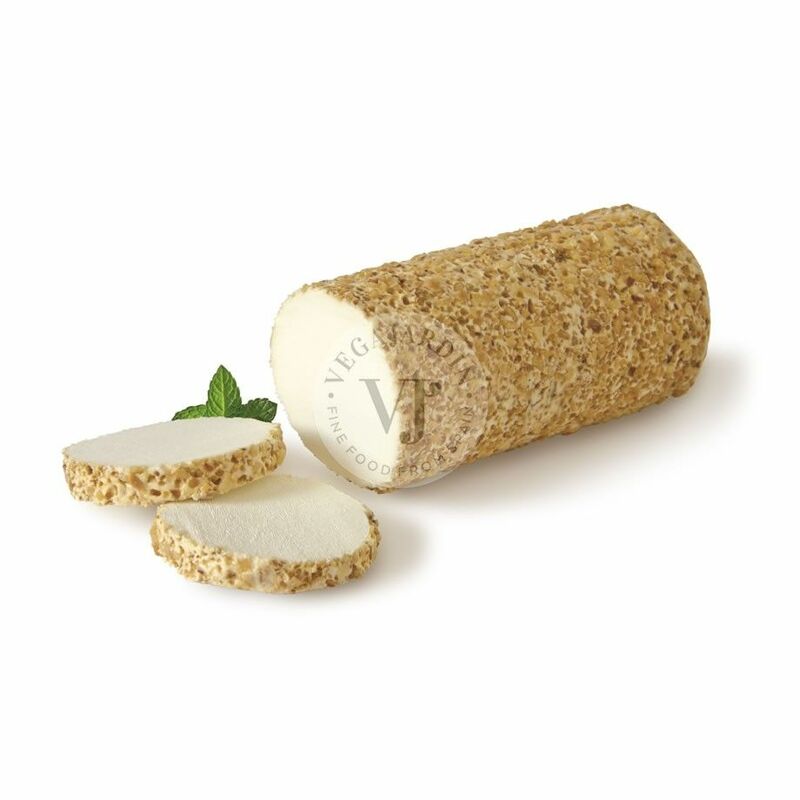 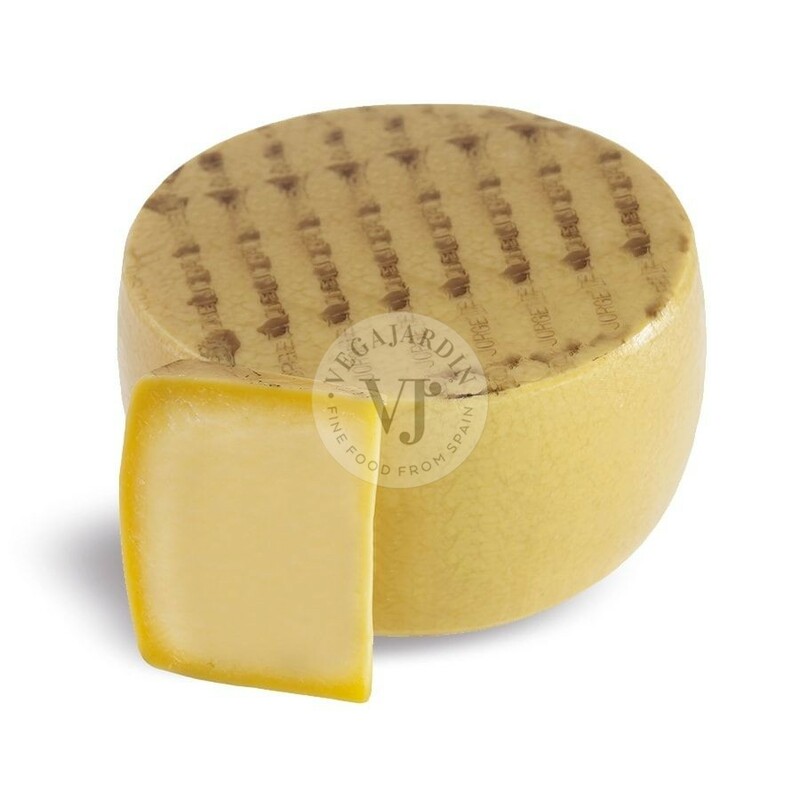 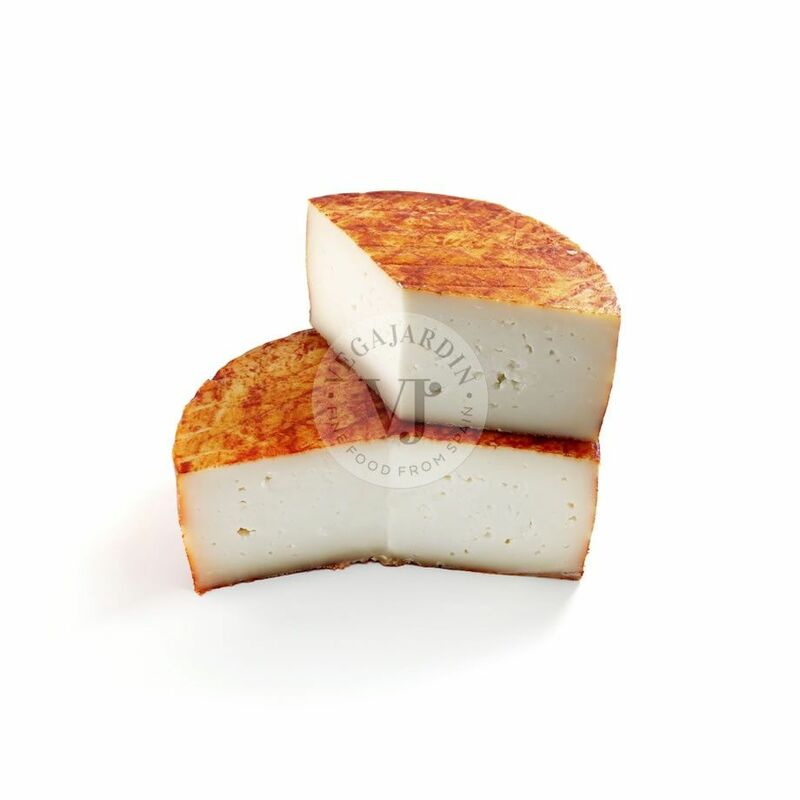 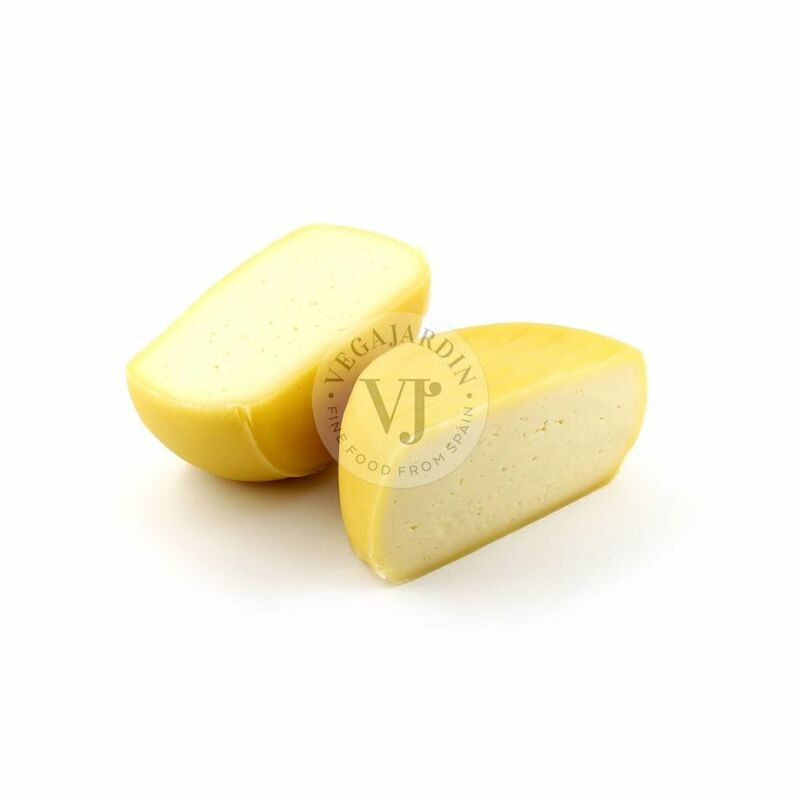 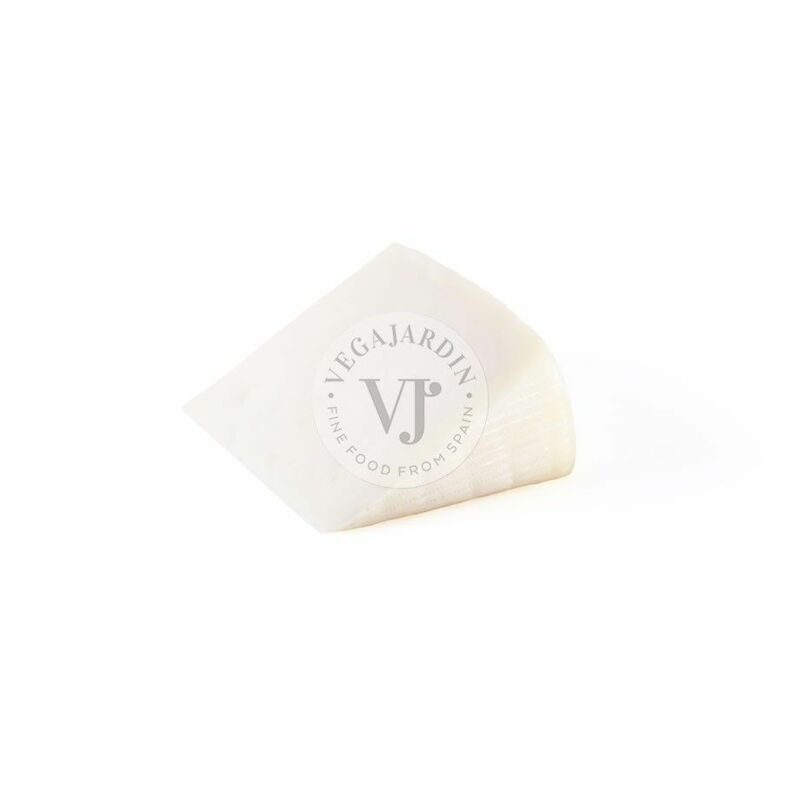 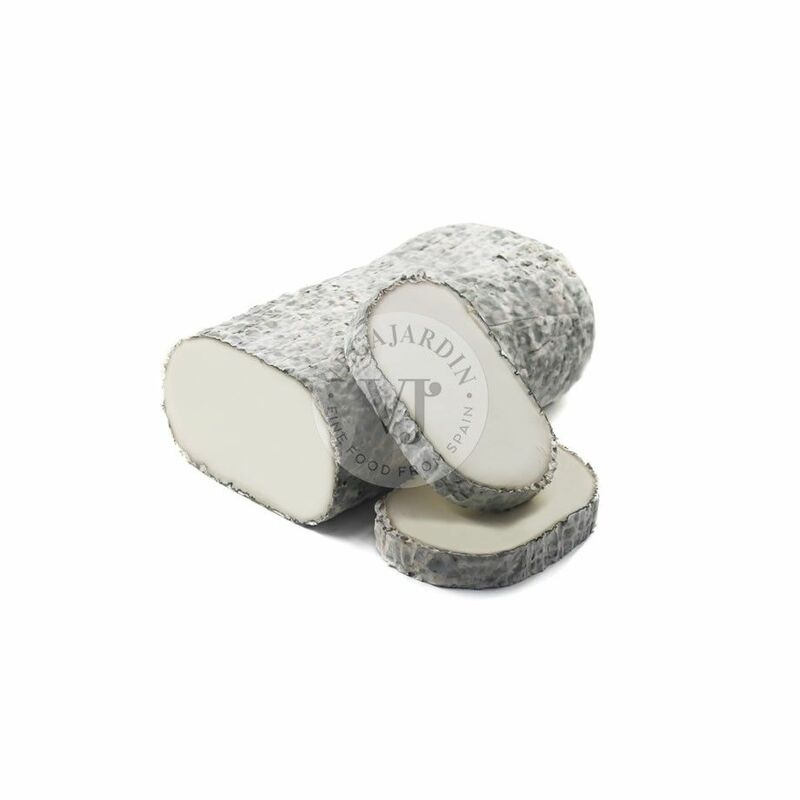 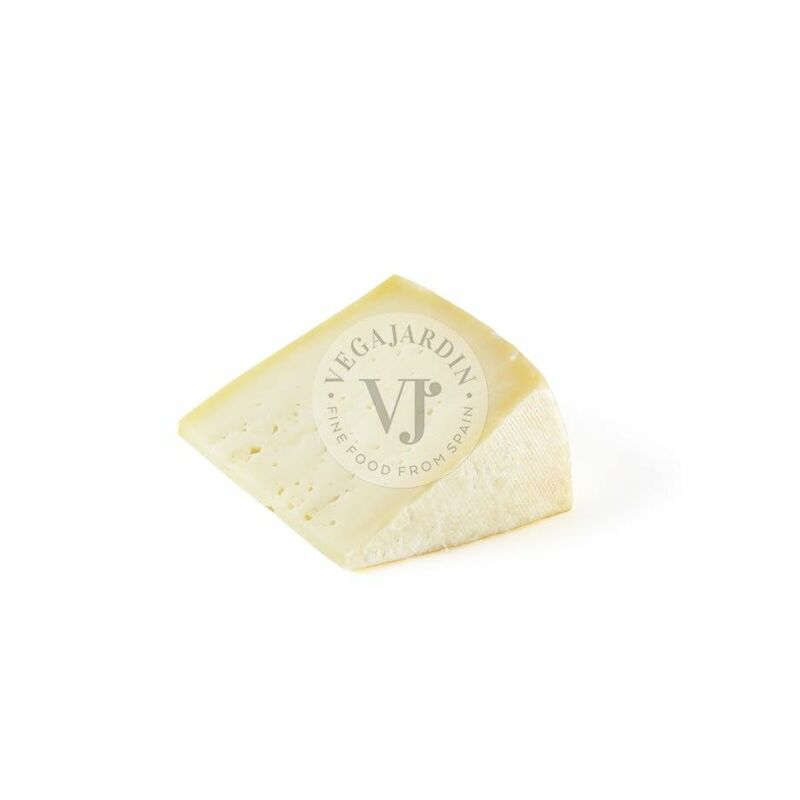 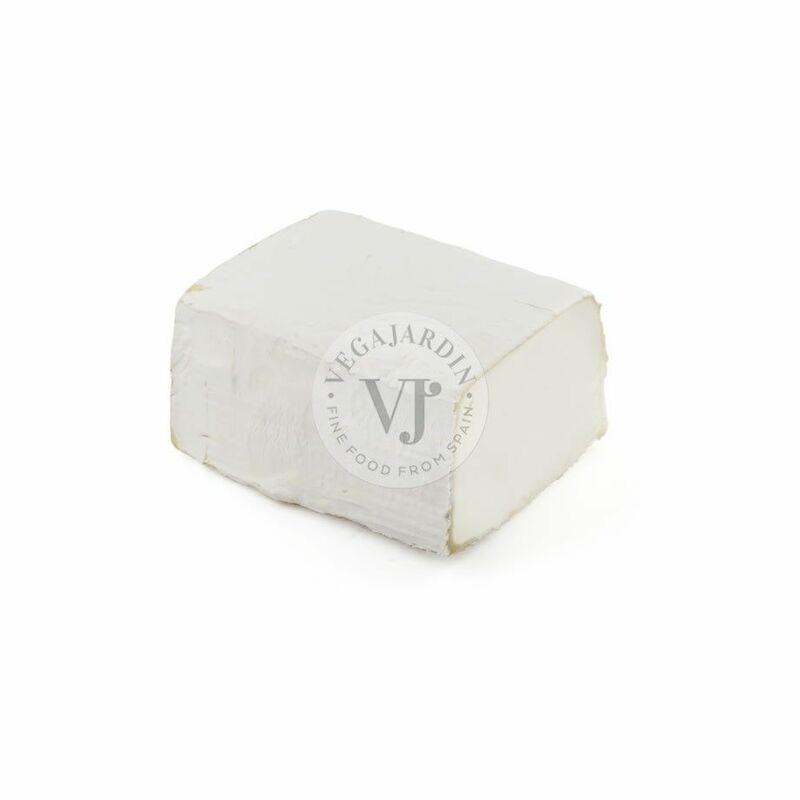 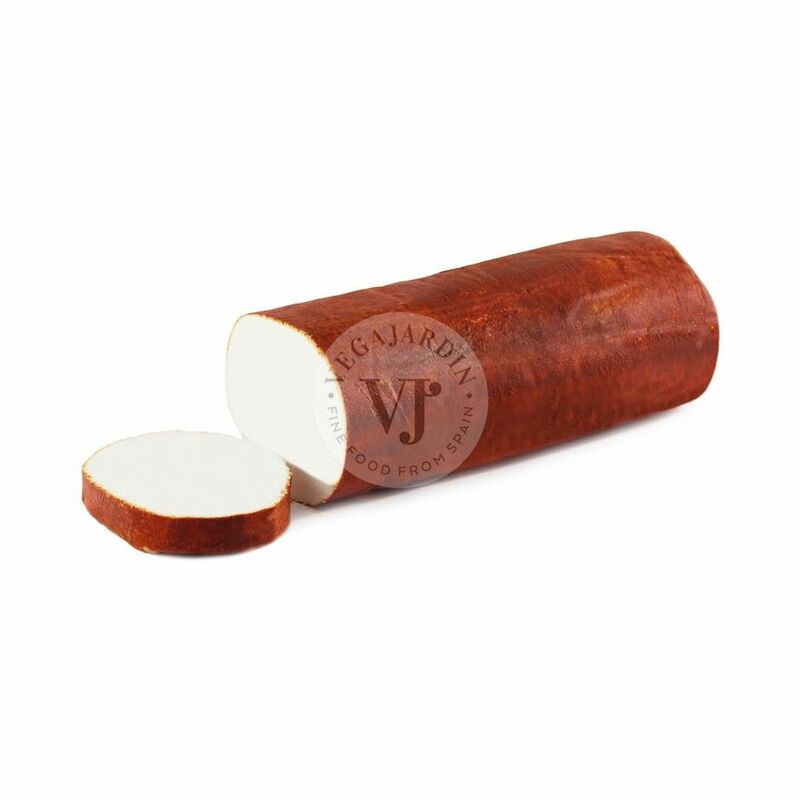 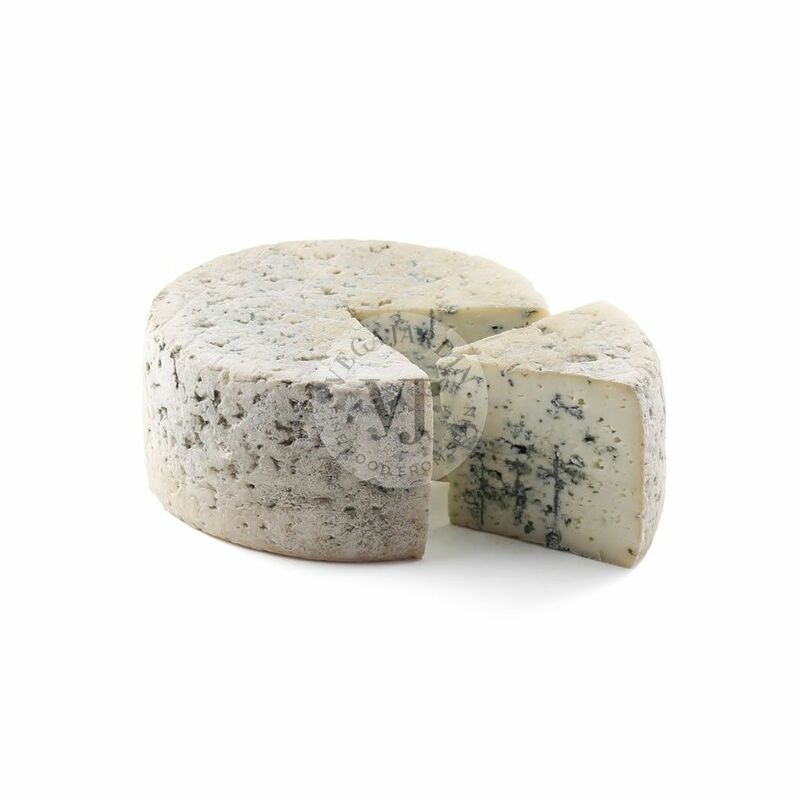 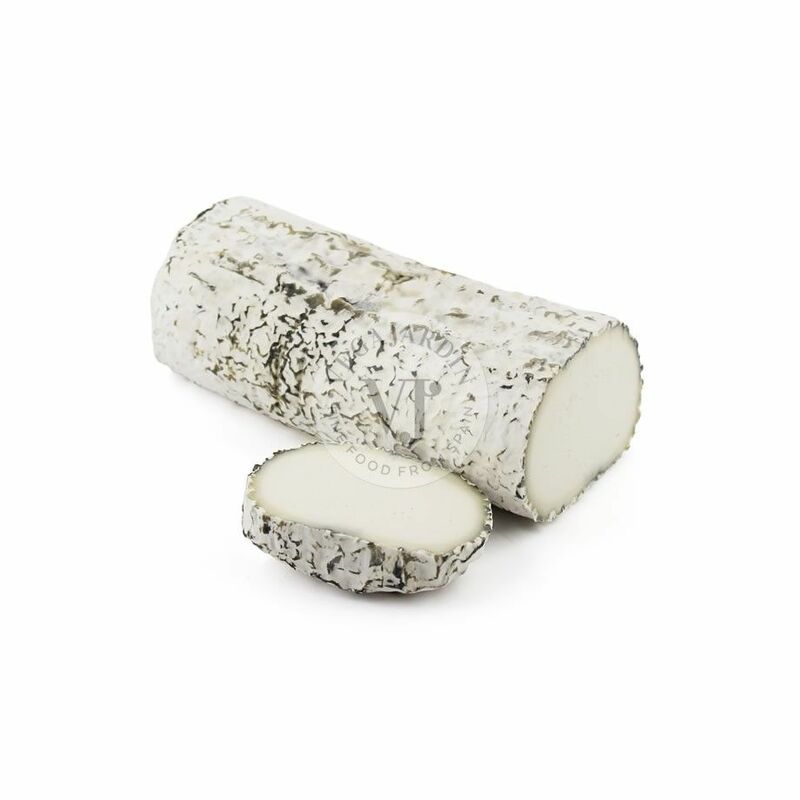 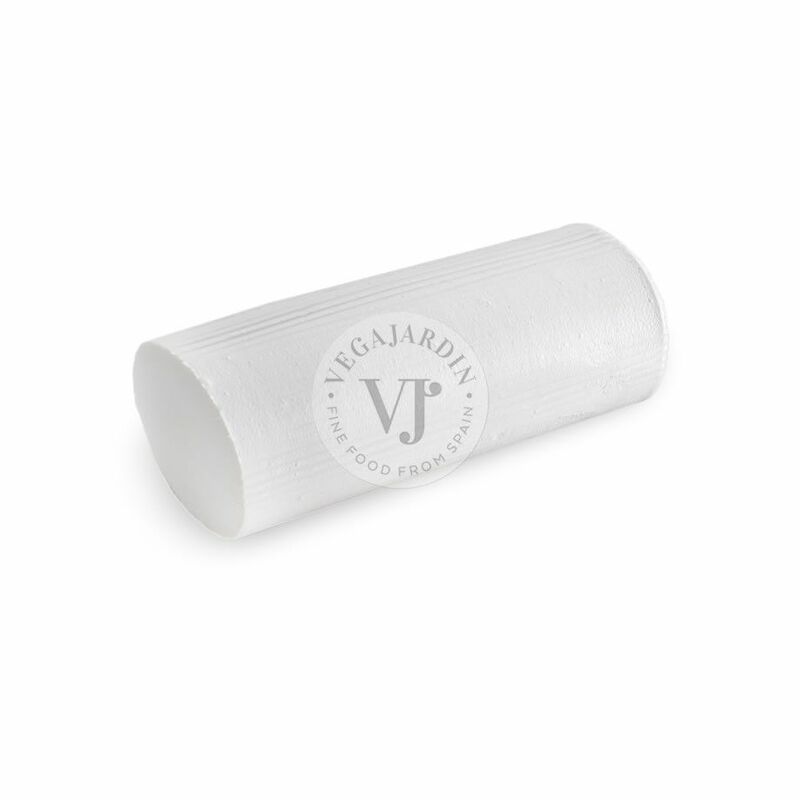 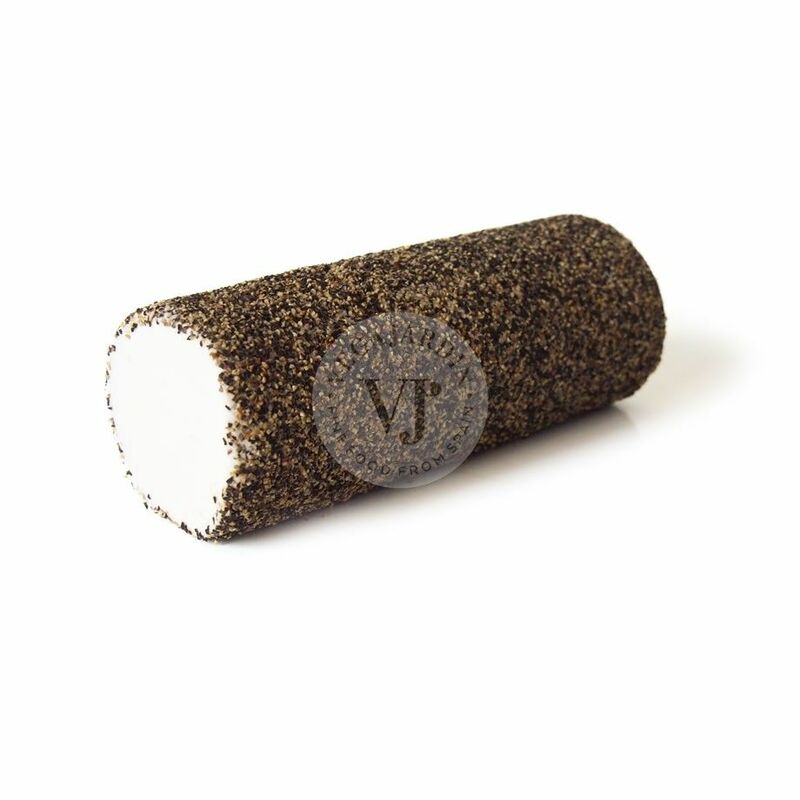 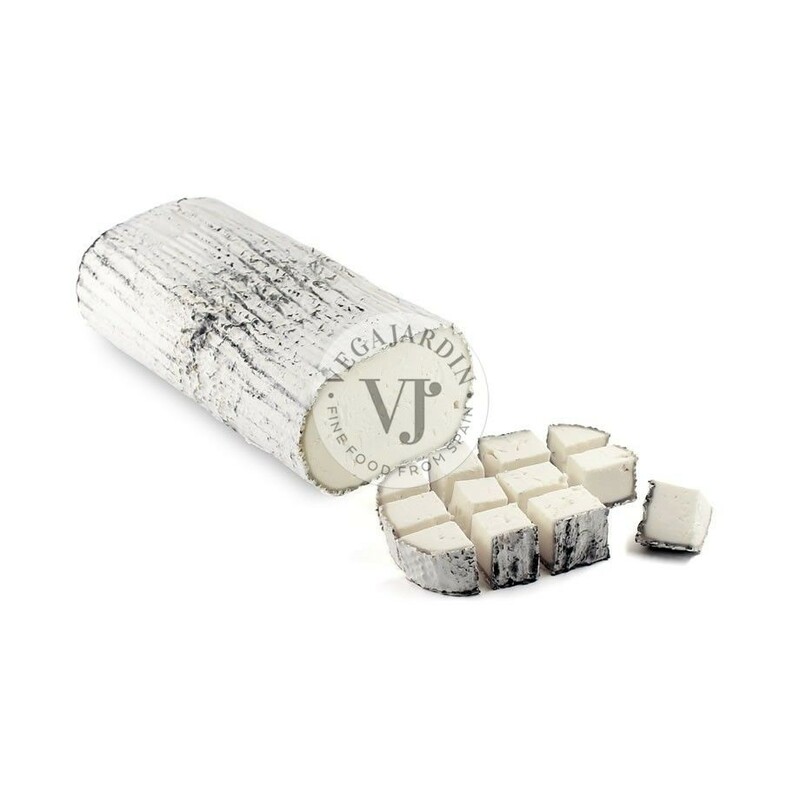 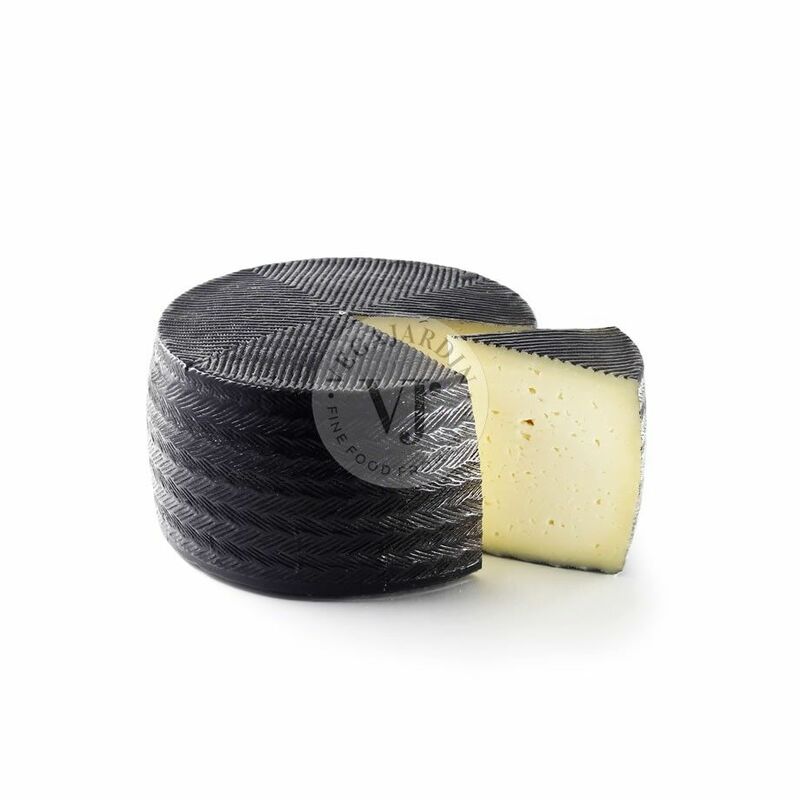 A cheese that will bring flavor, originality and color to your cheese board.